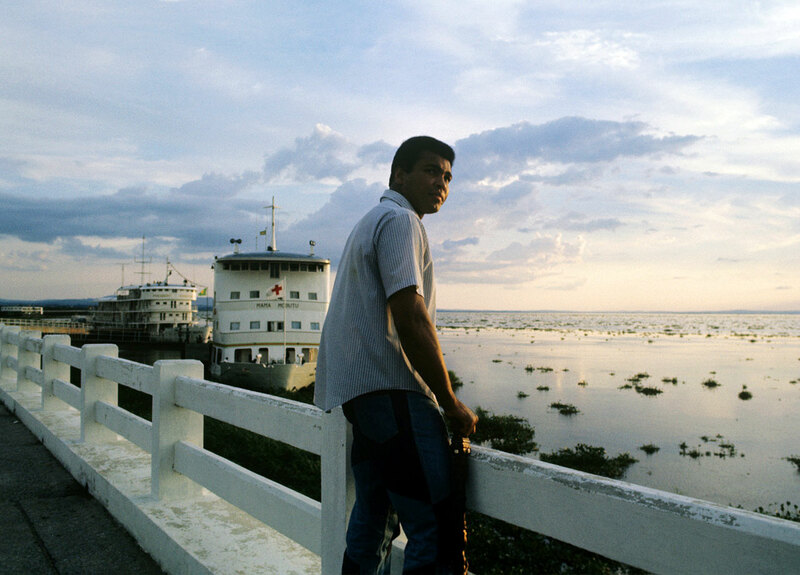 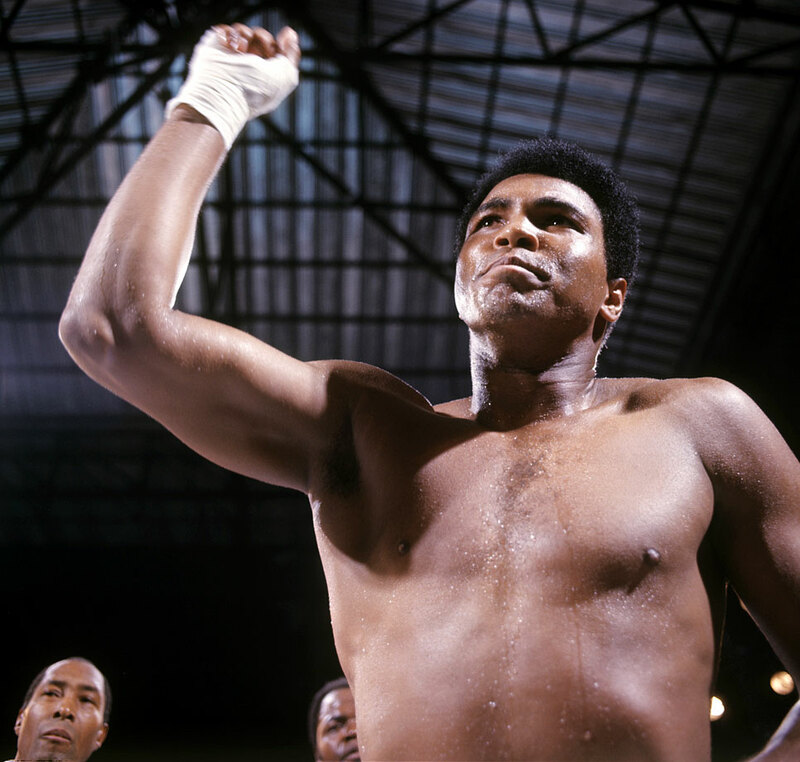 Boxer Manny Pacquiao released a statement early Saturday on the passing of Muhammad Ali. 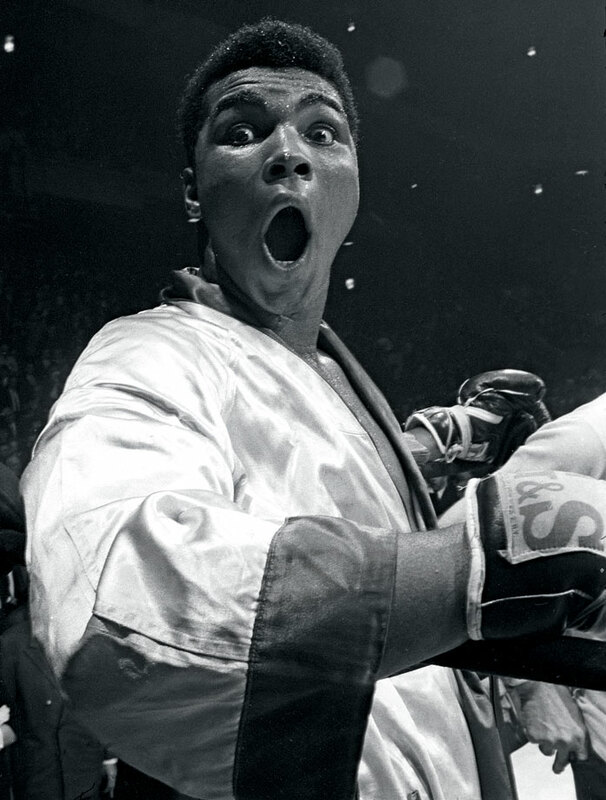 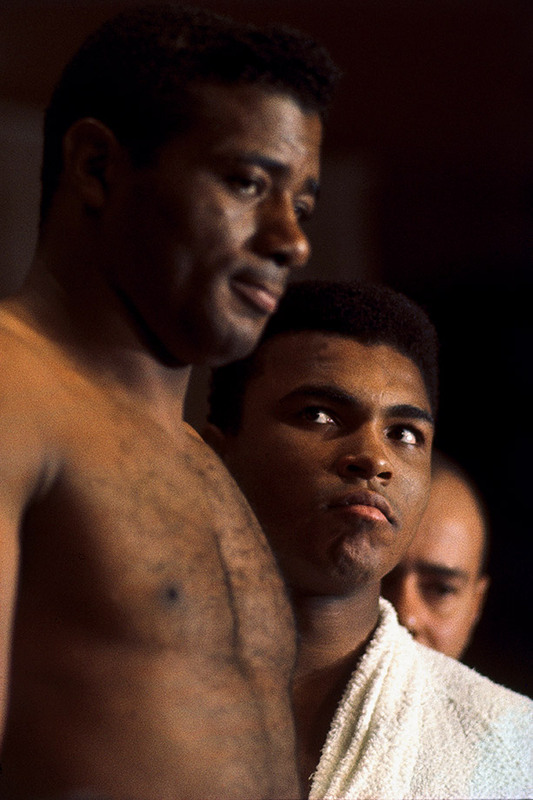 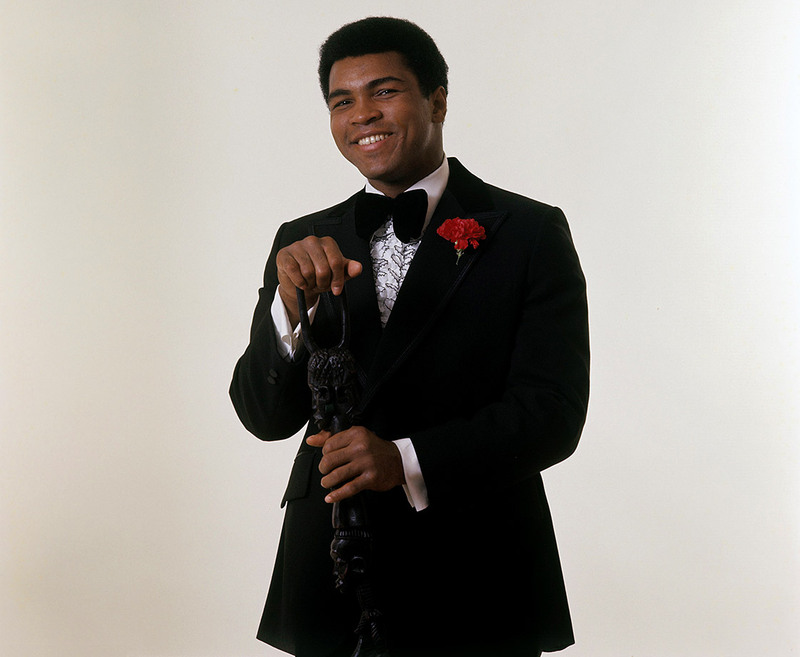 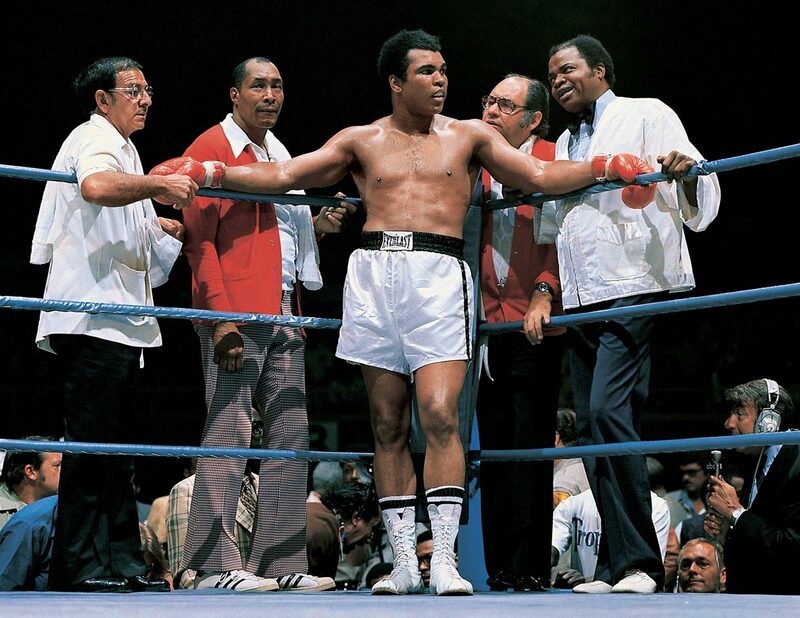 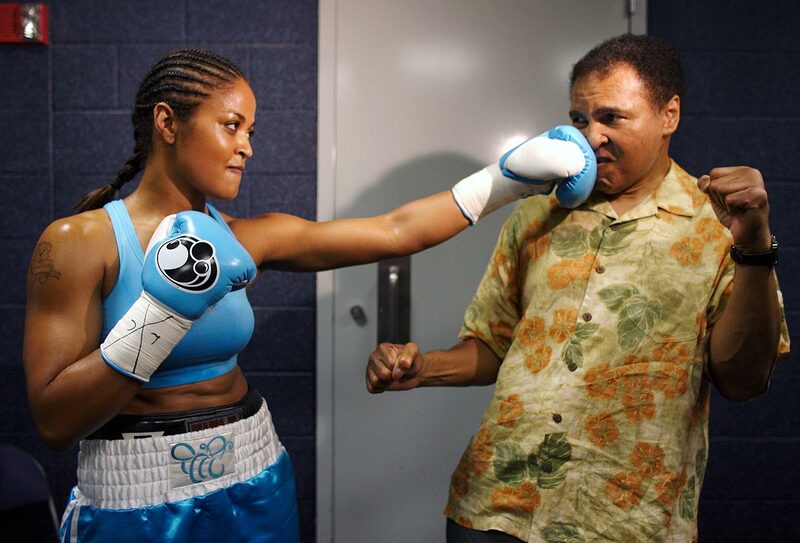 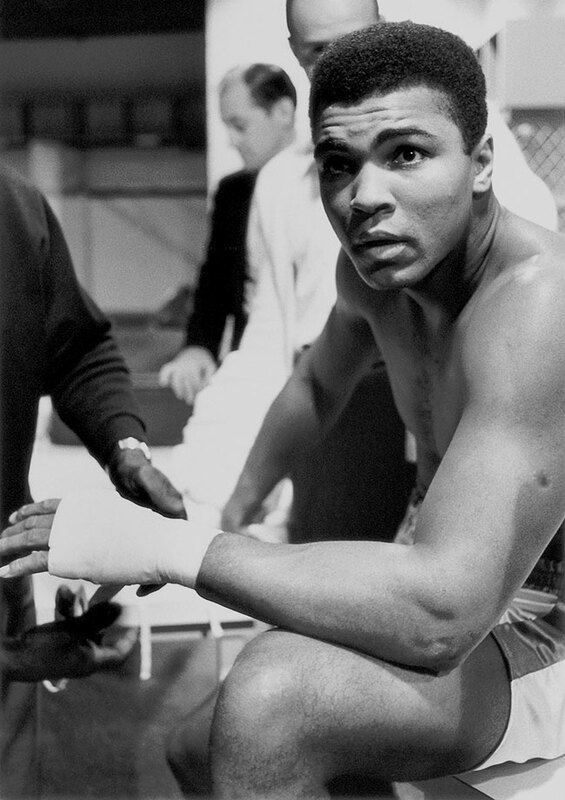 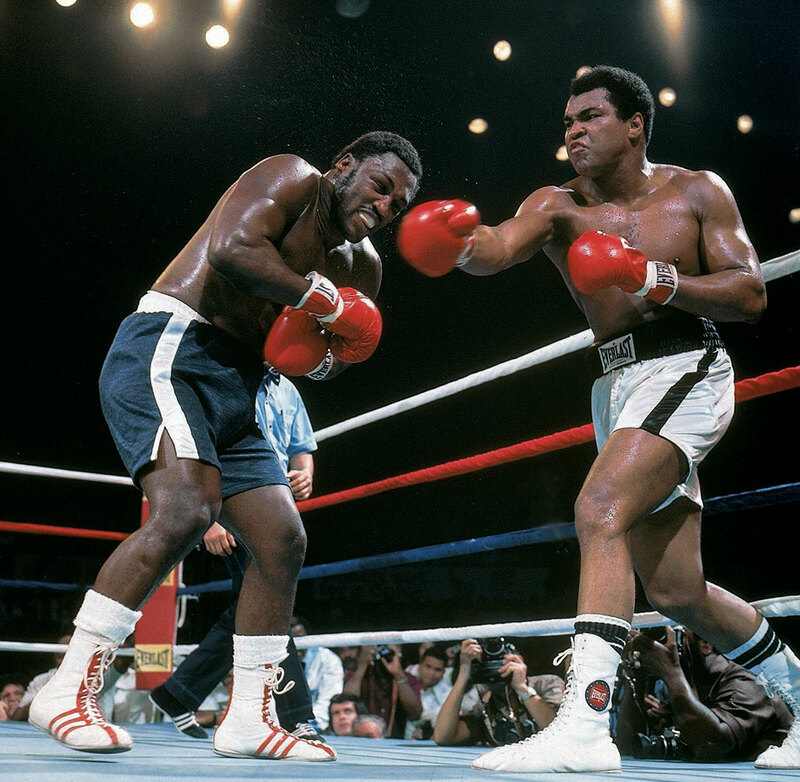 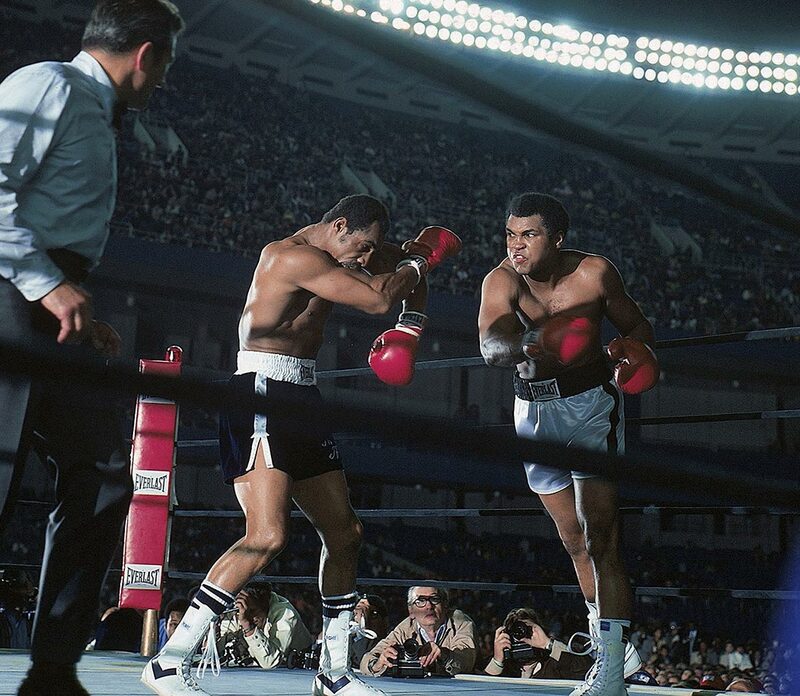 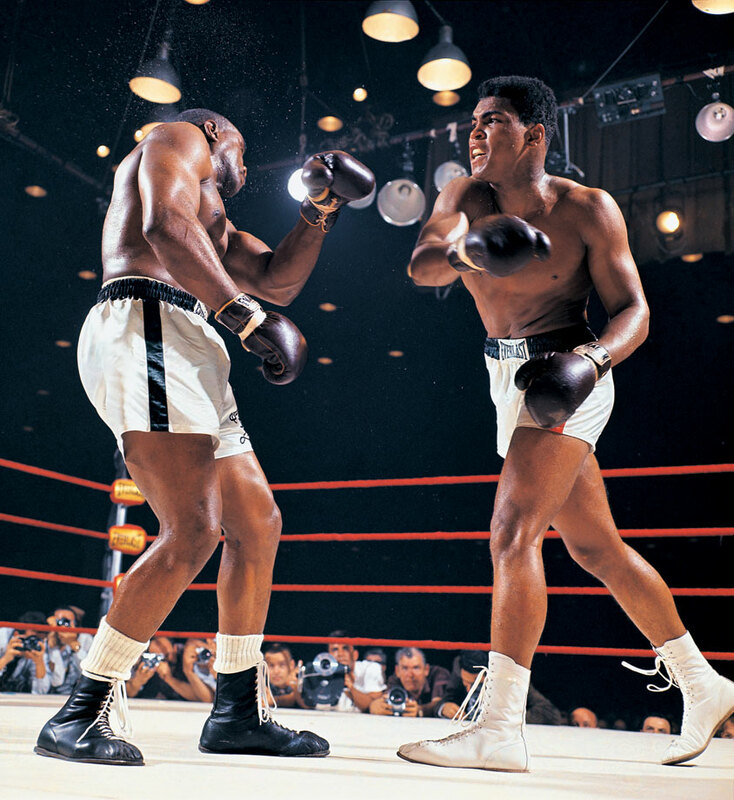 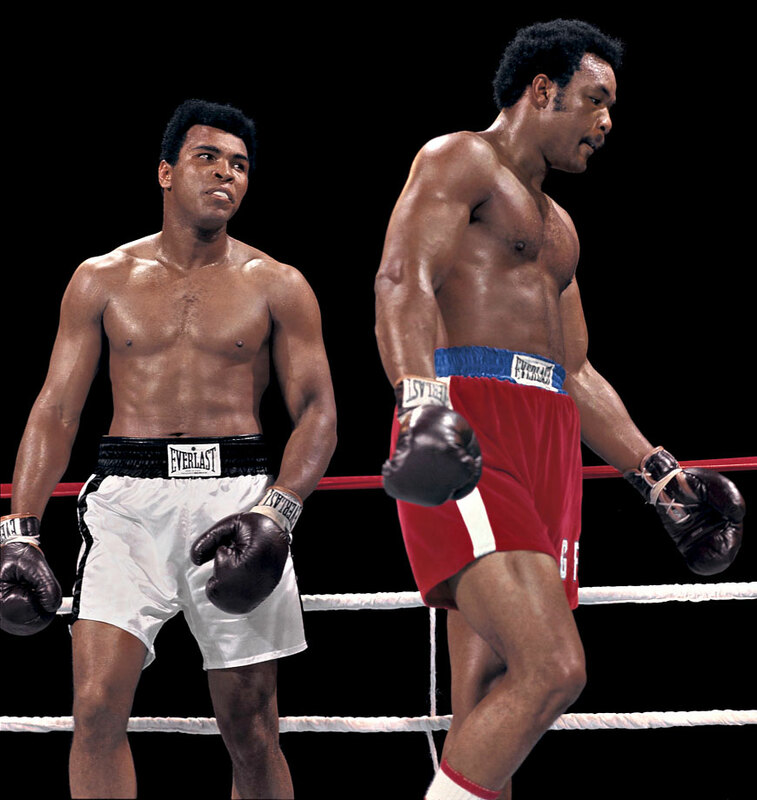 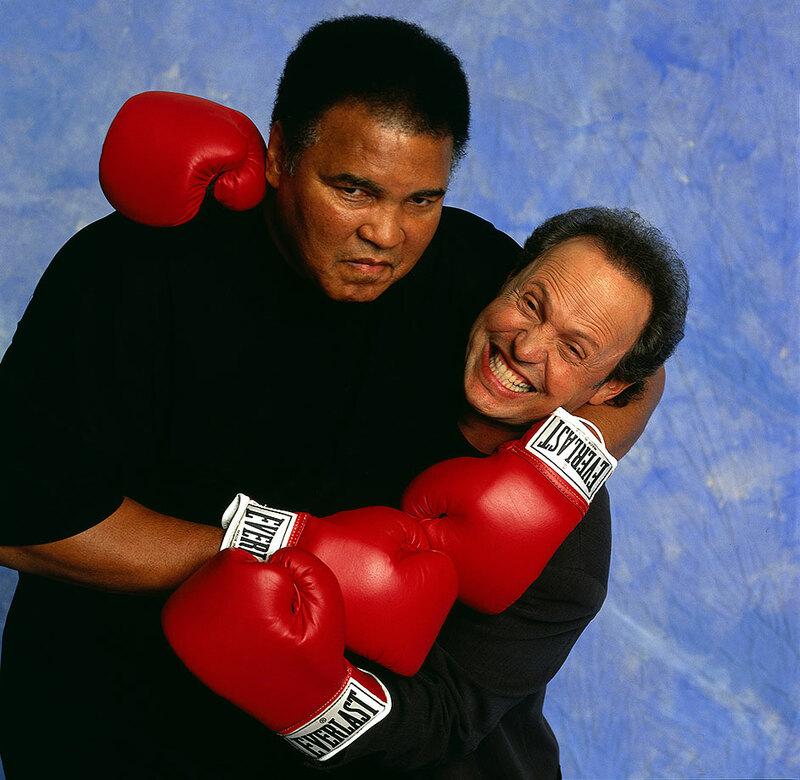 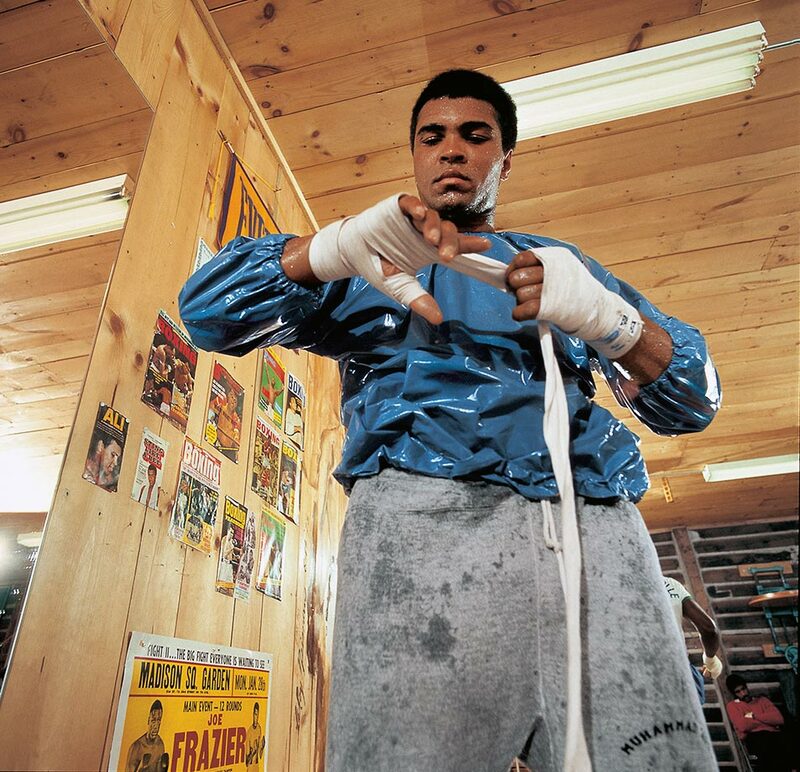 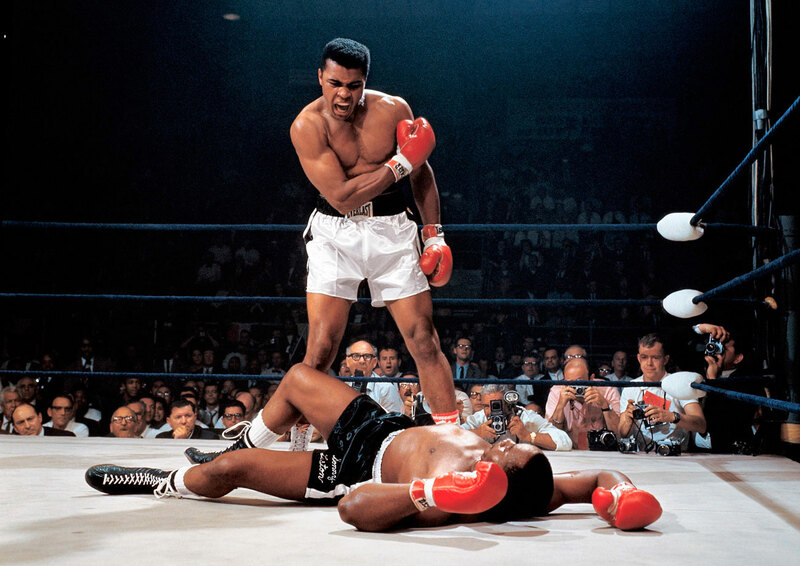 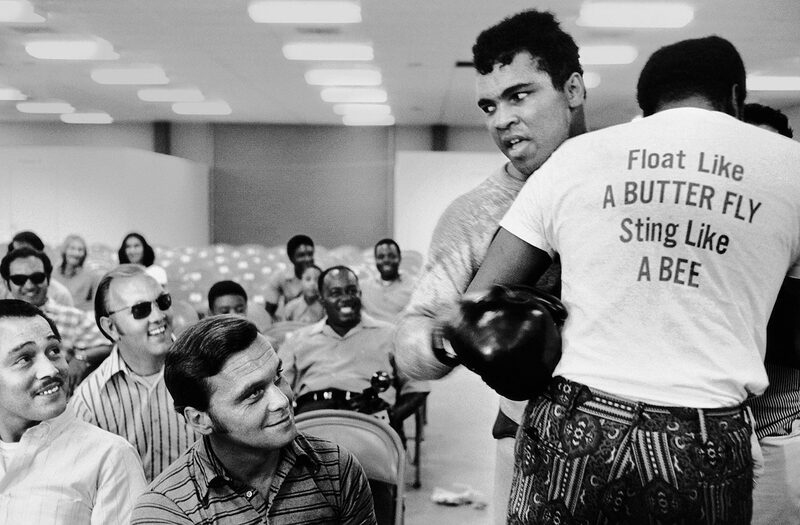 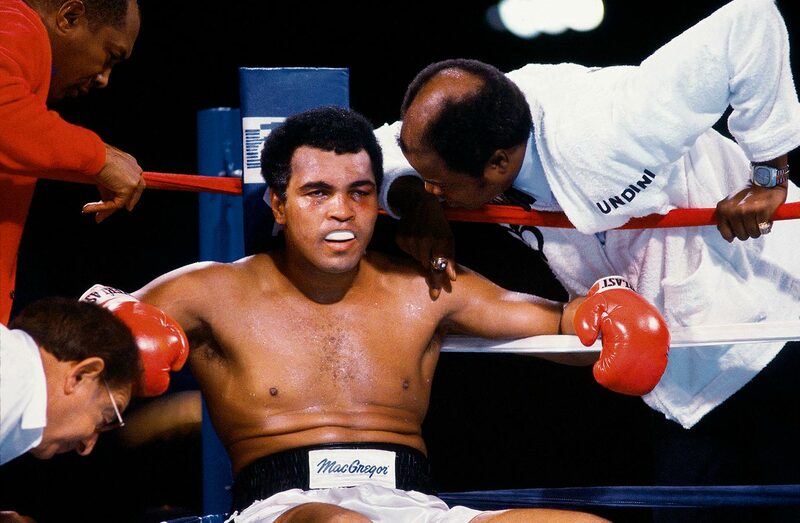 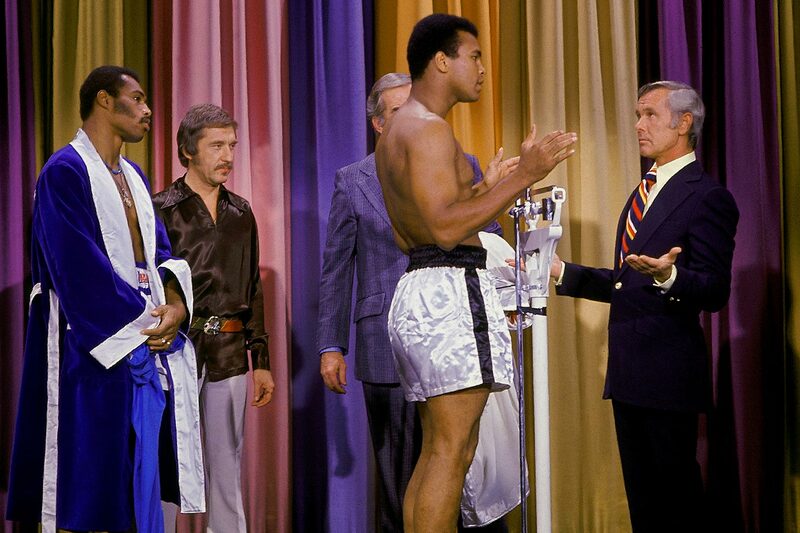 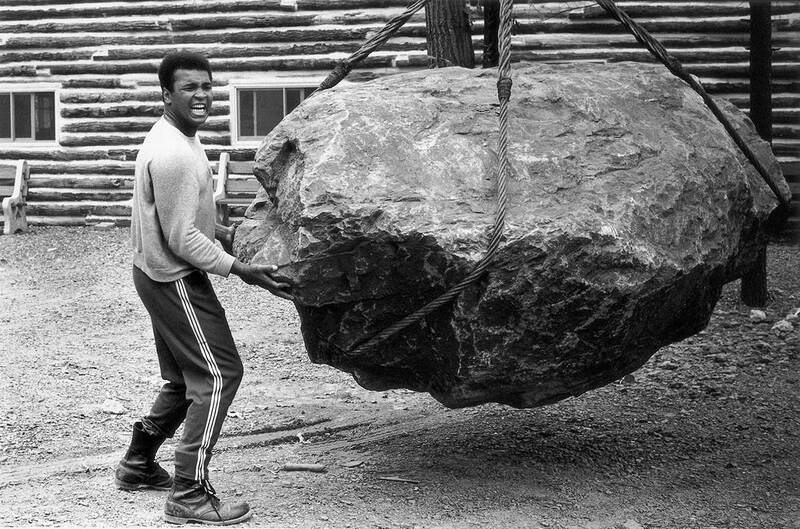 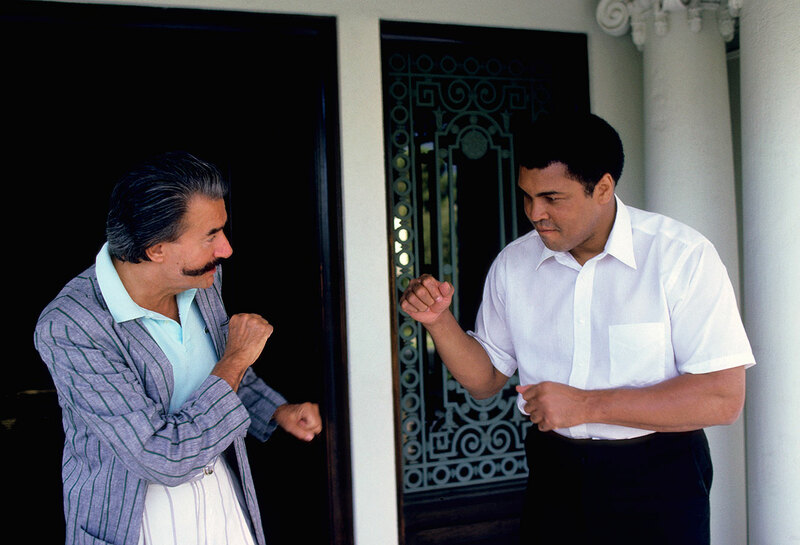 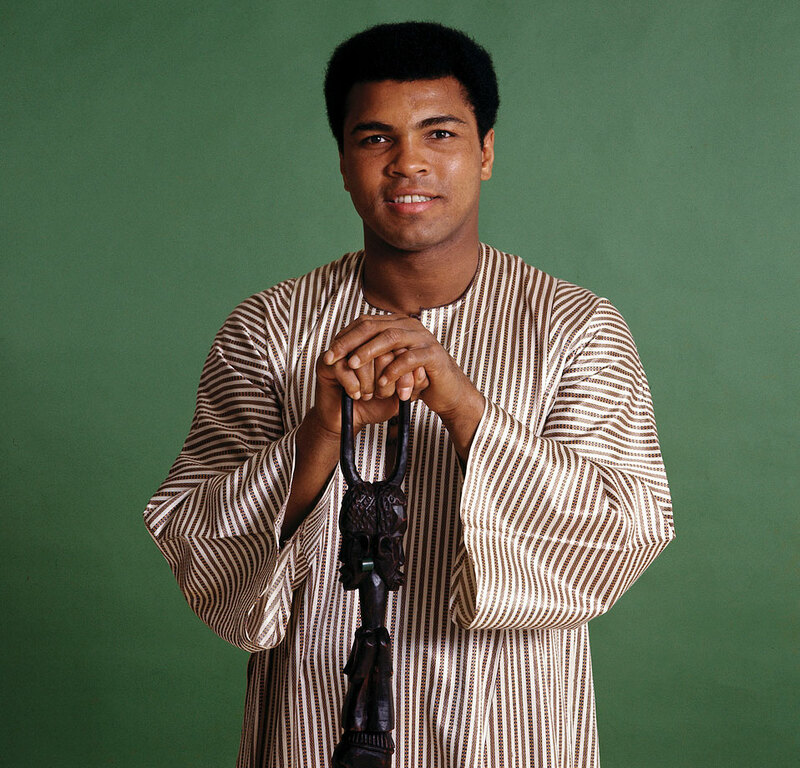 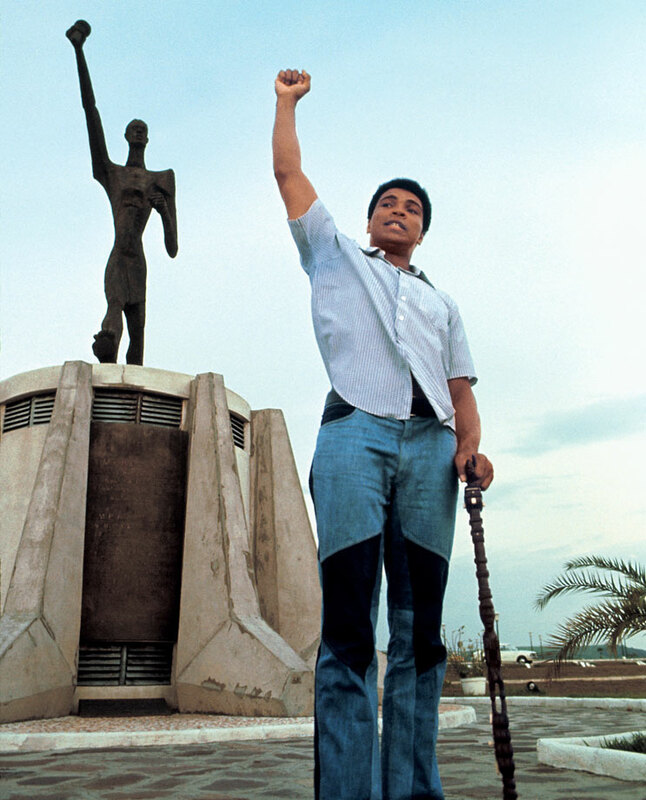 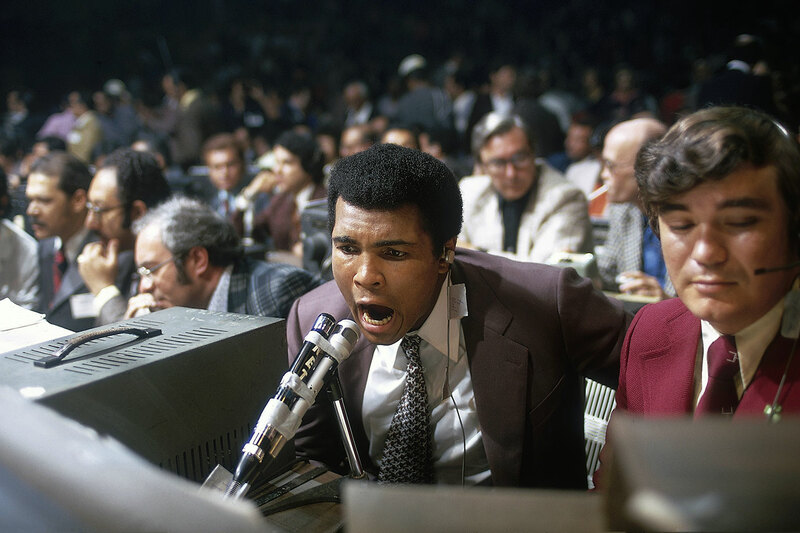 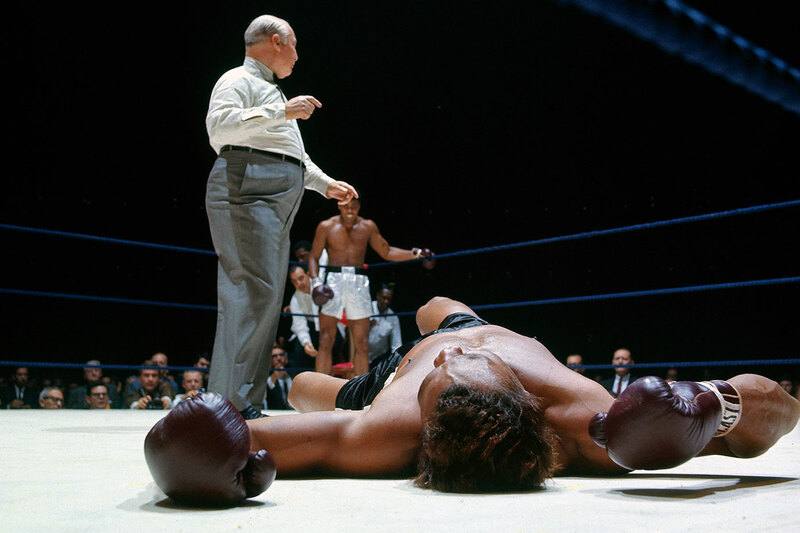 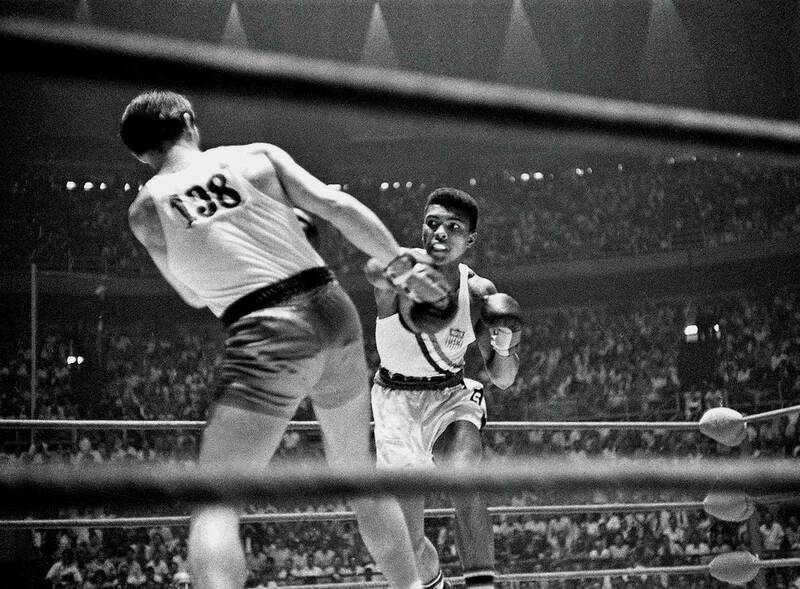 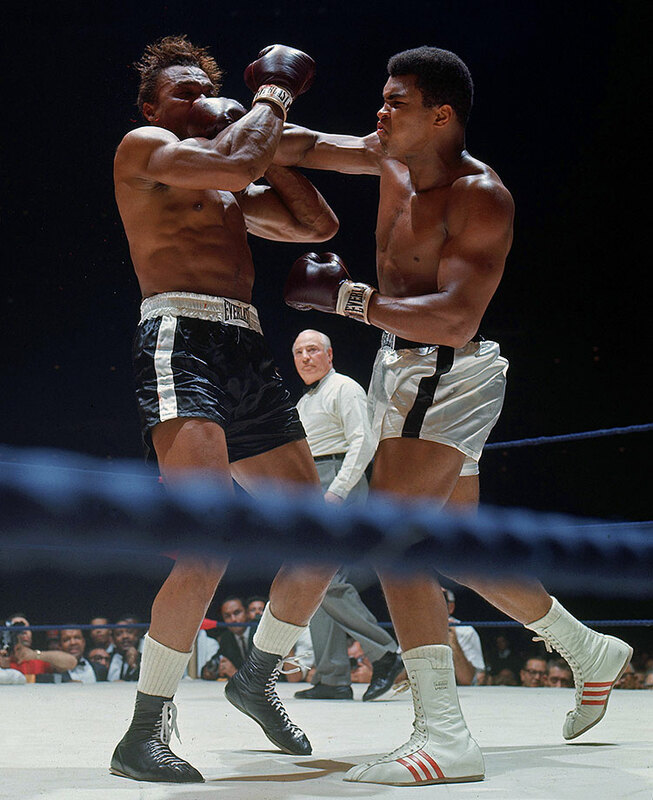 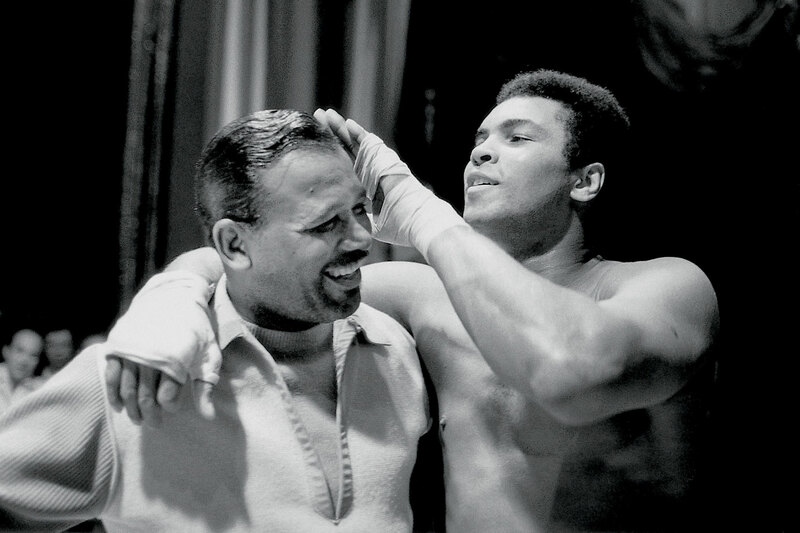 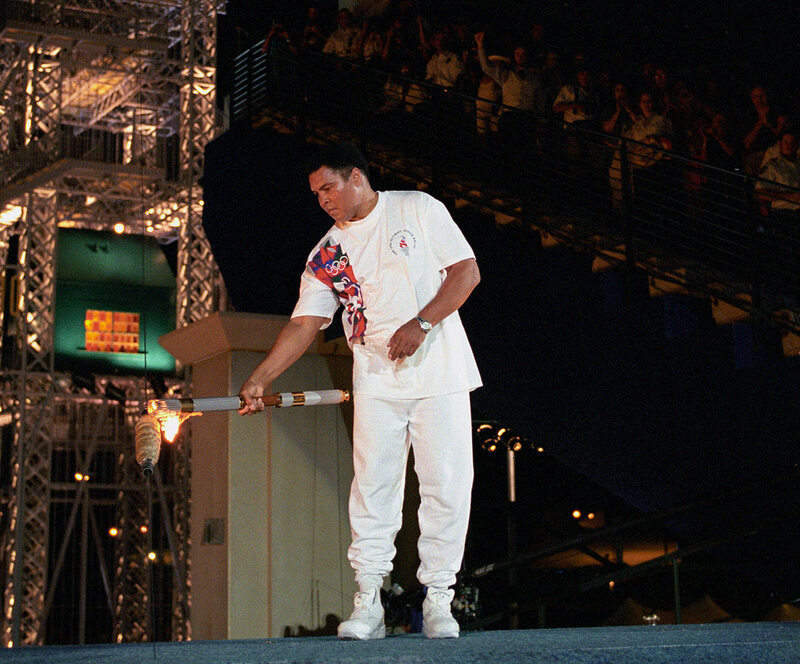 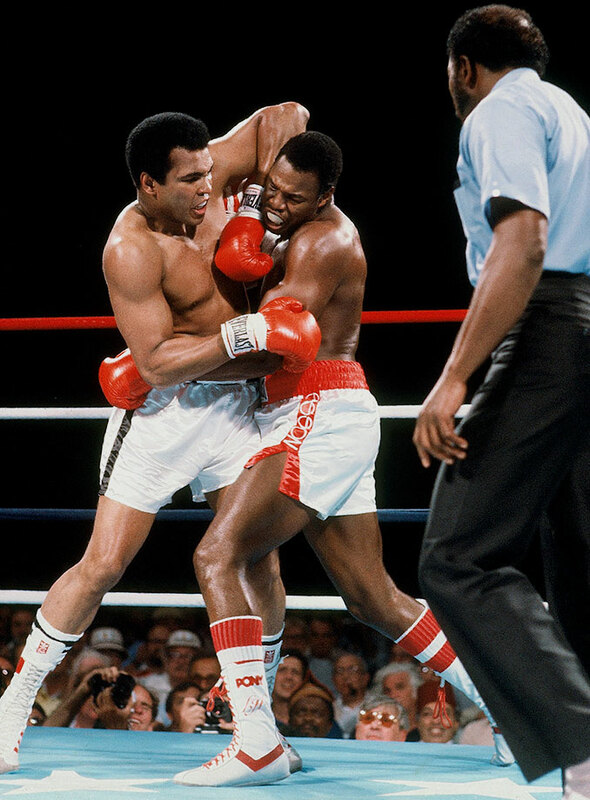 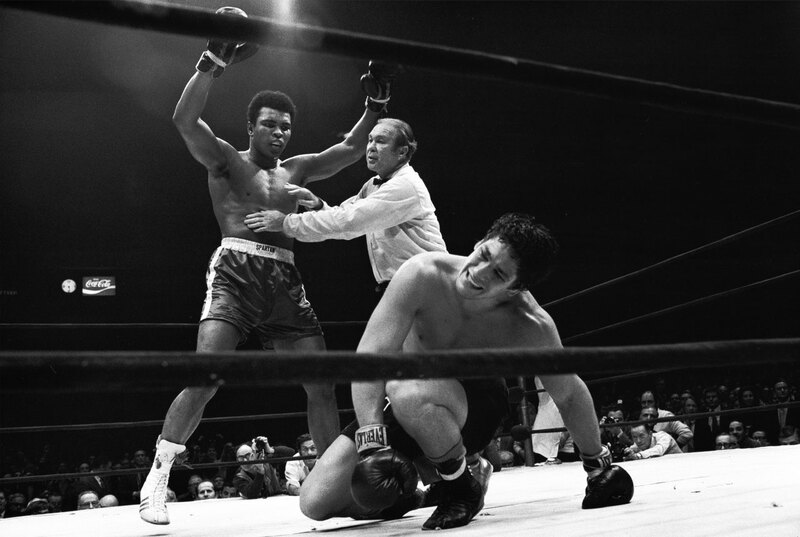 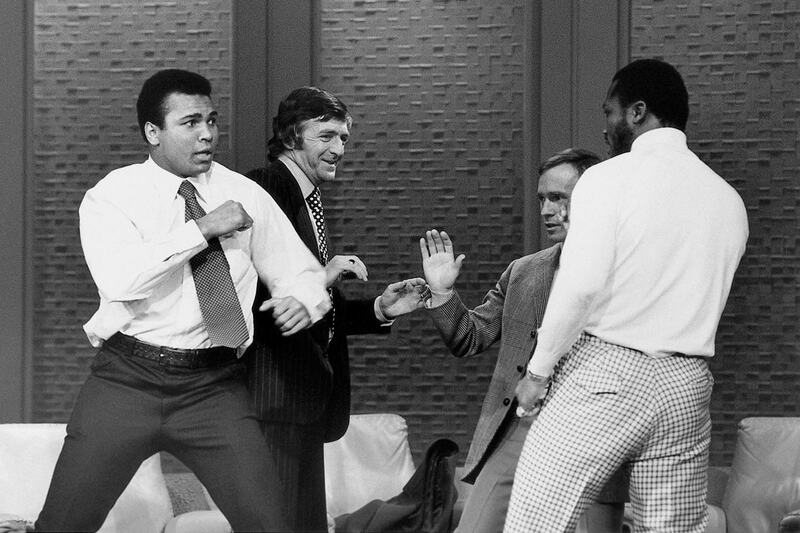 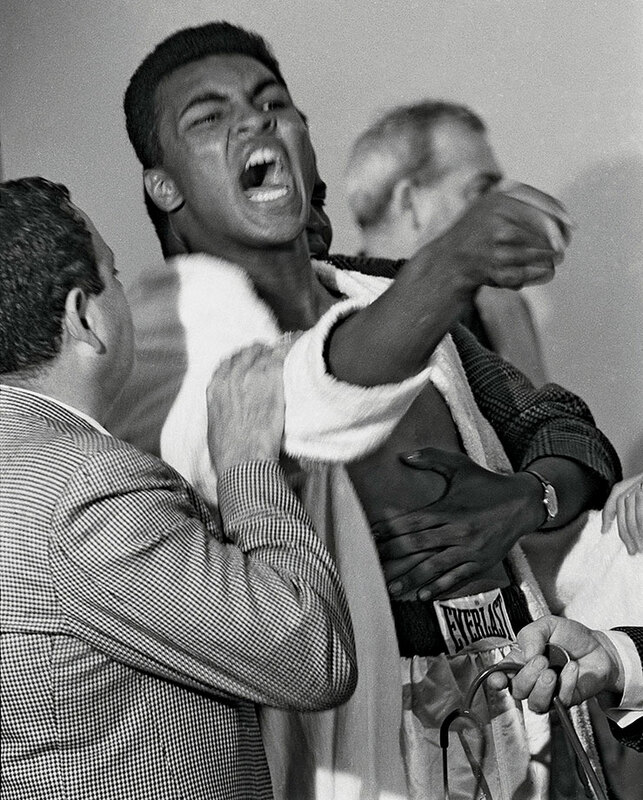 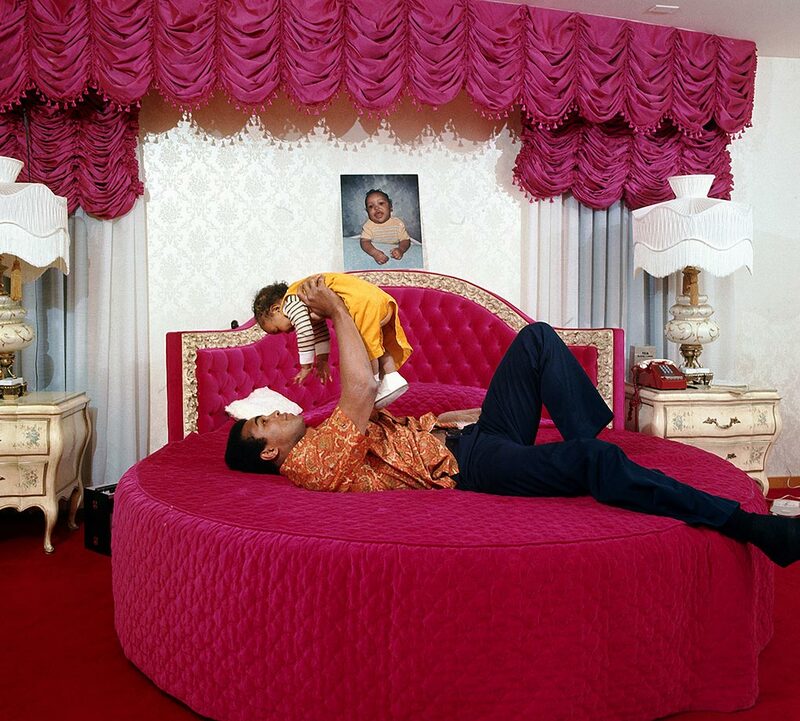 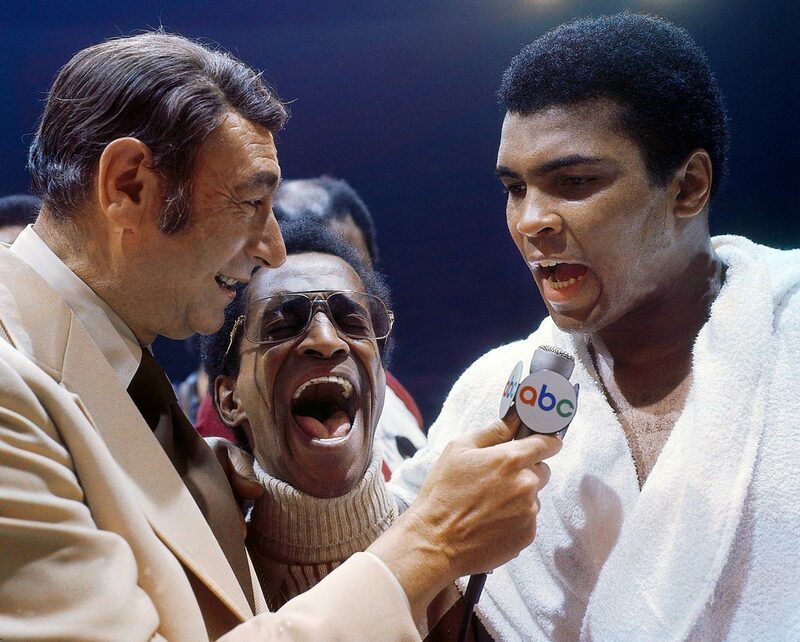 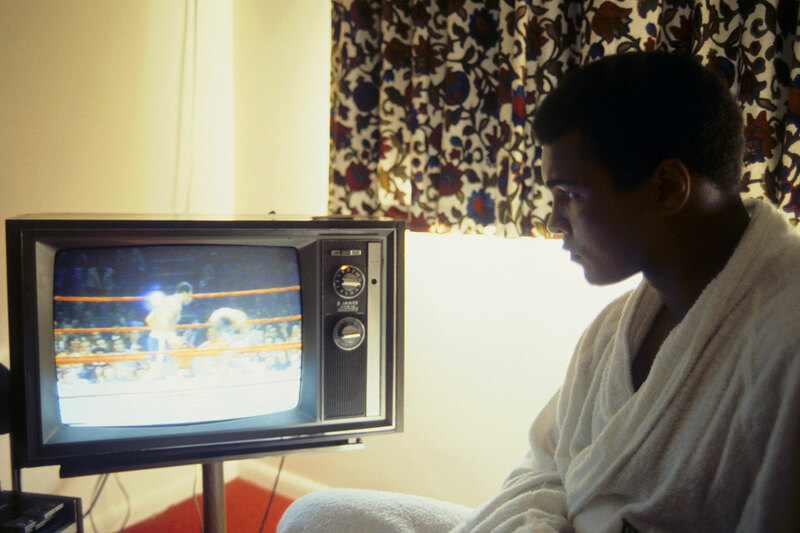 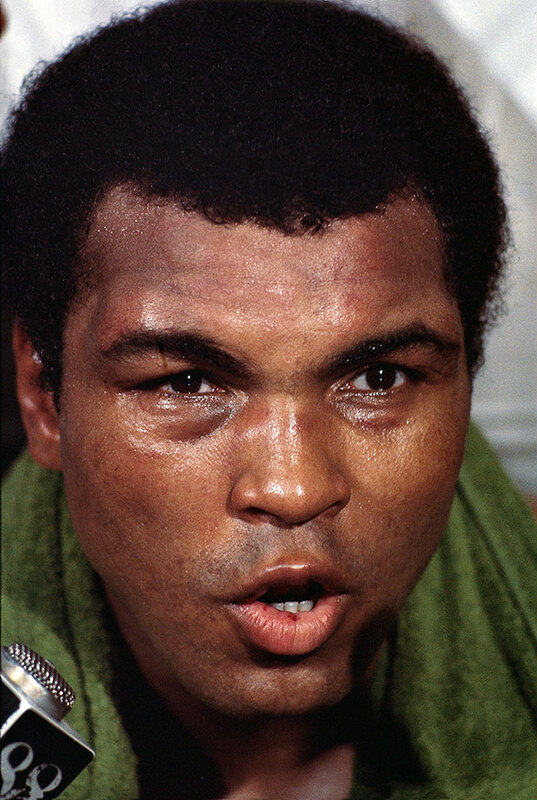 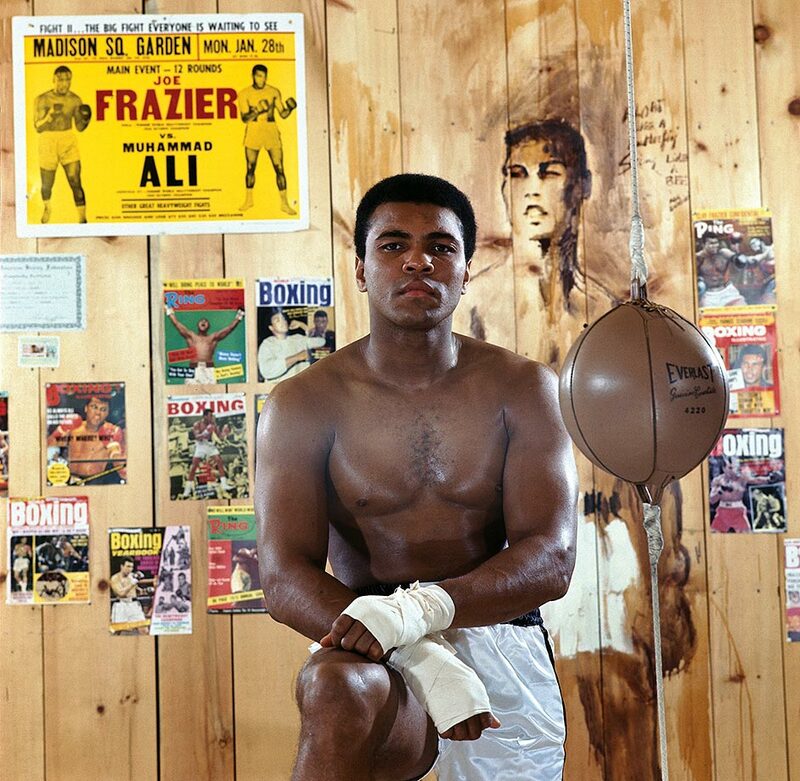 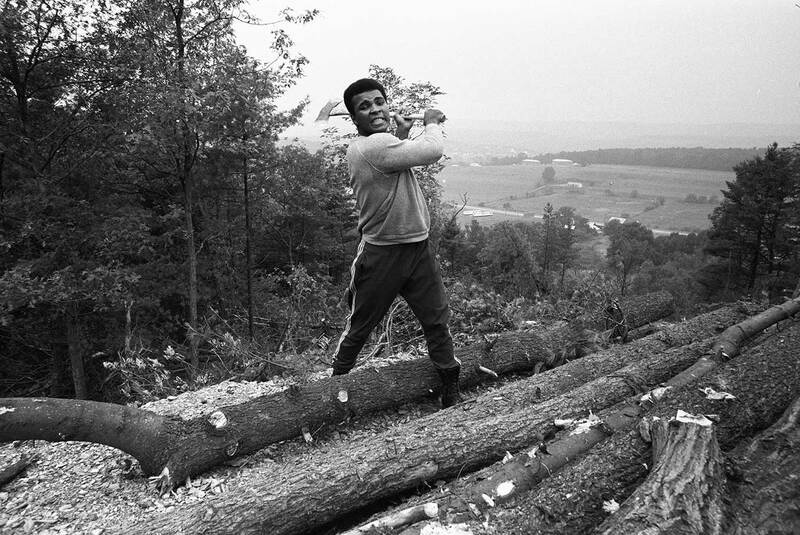 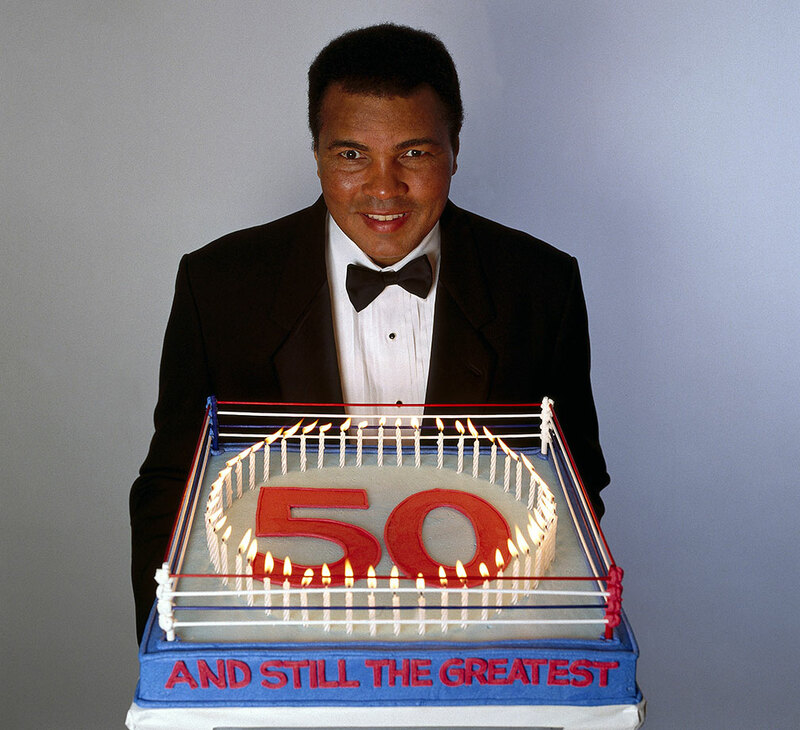 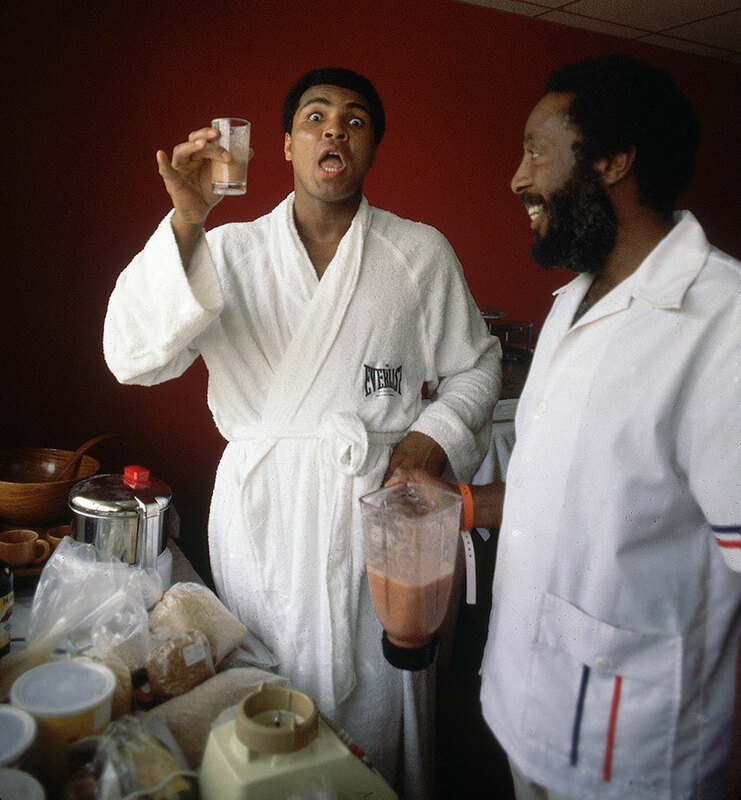 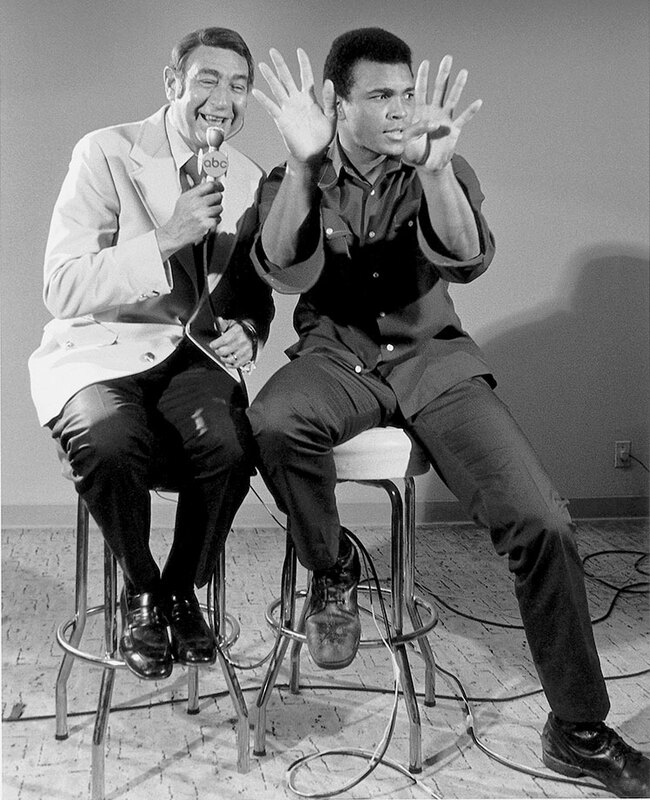 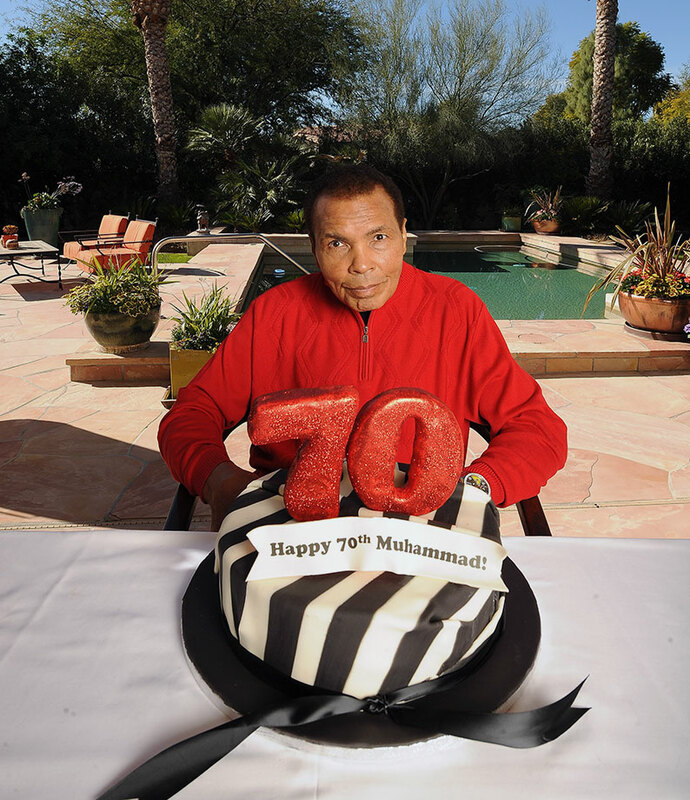 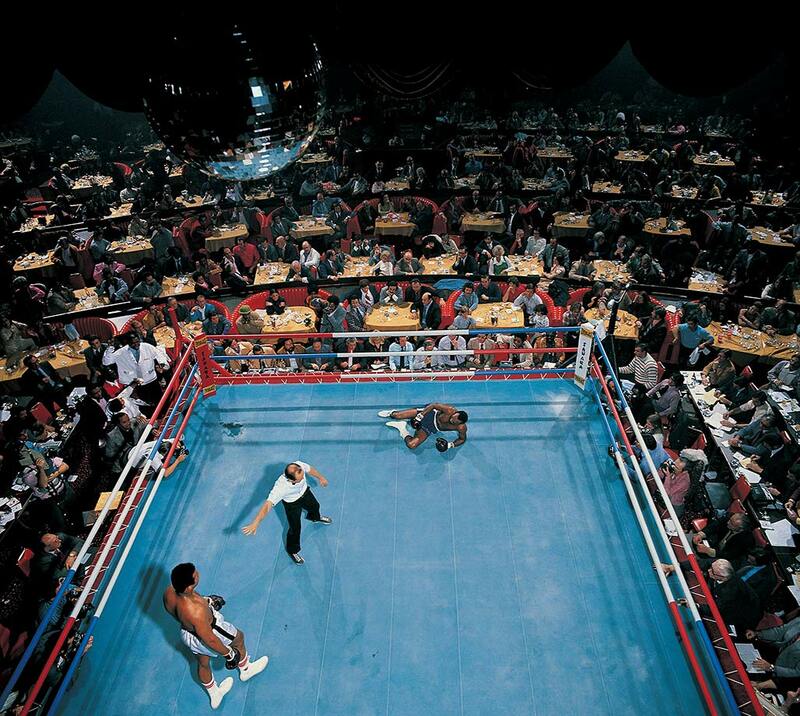 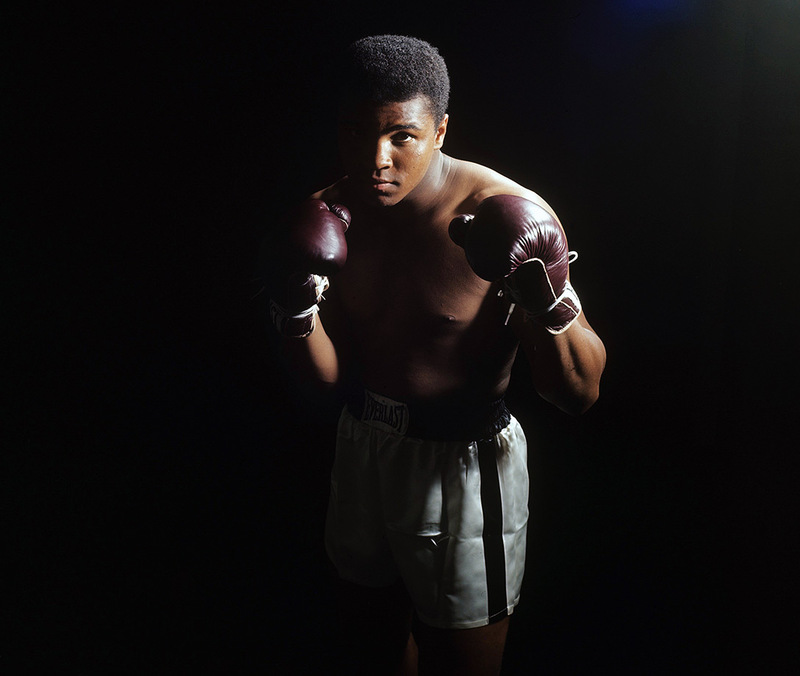 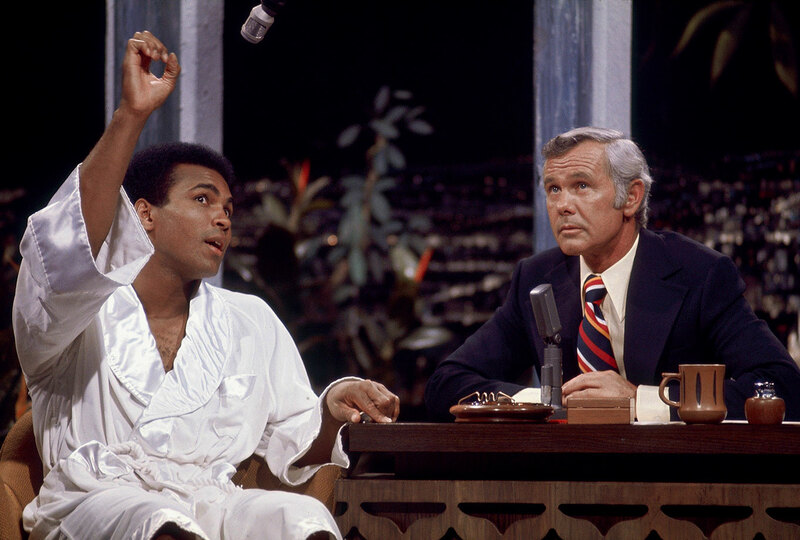 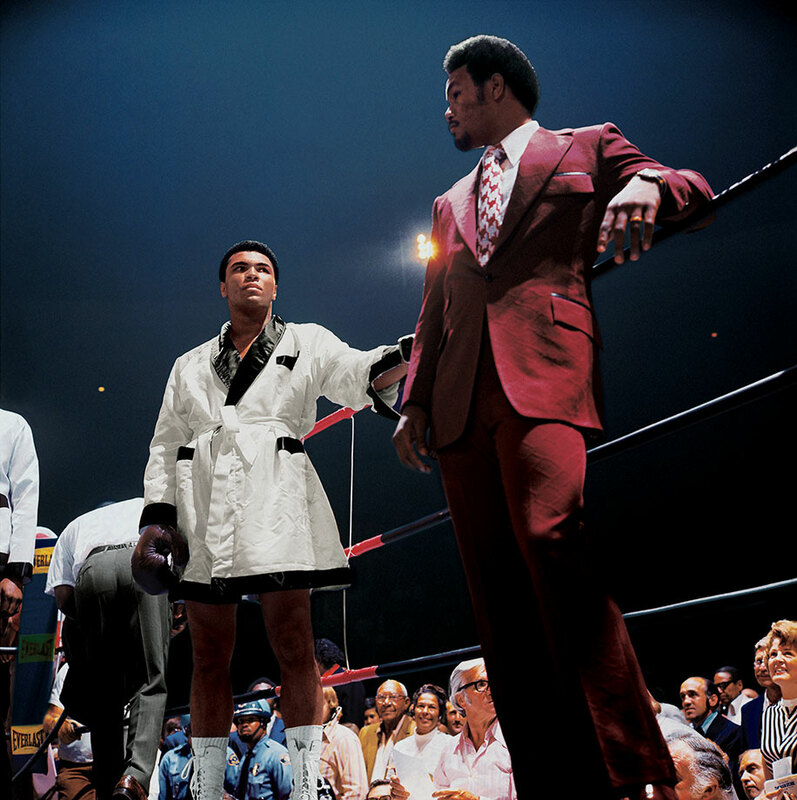 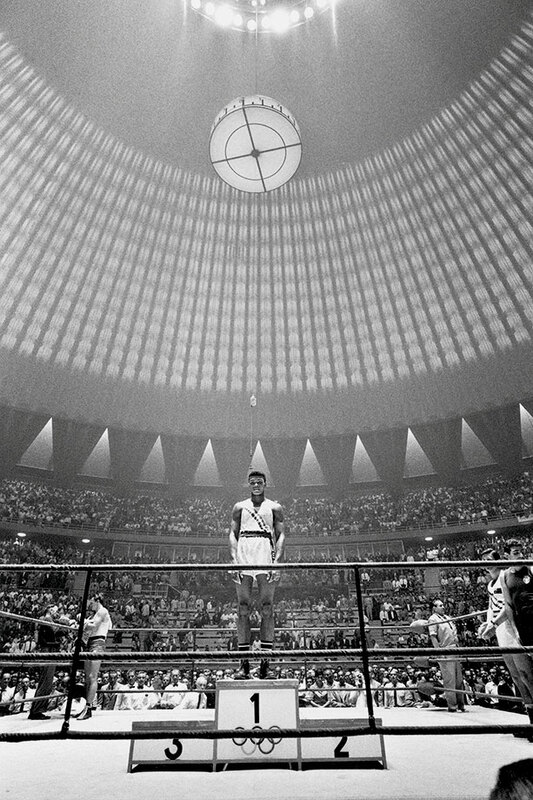 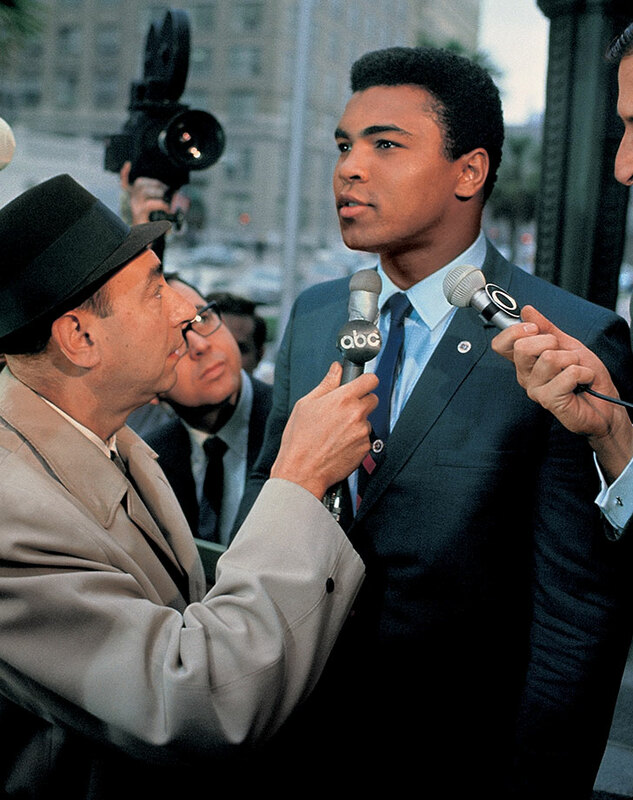 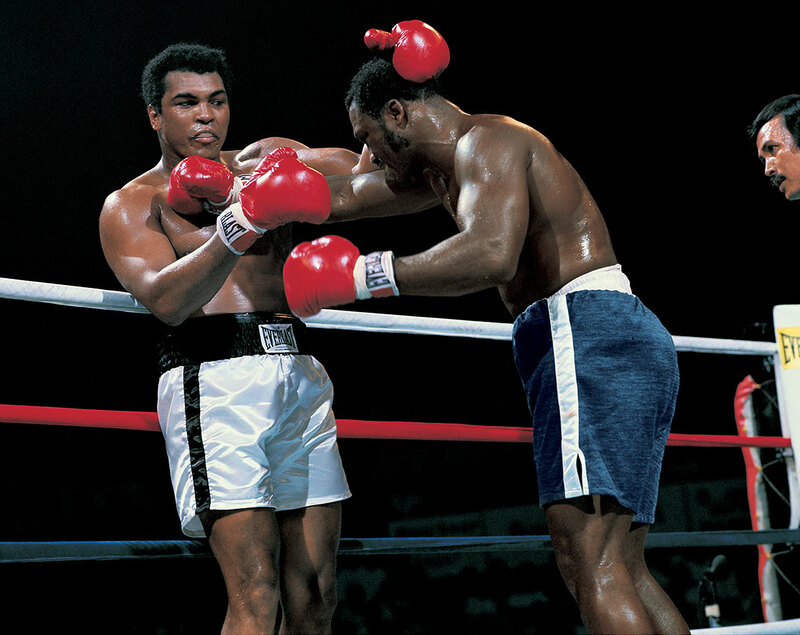 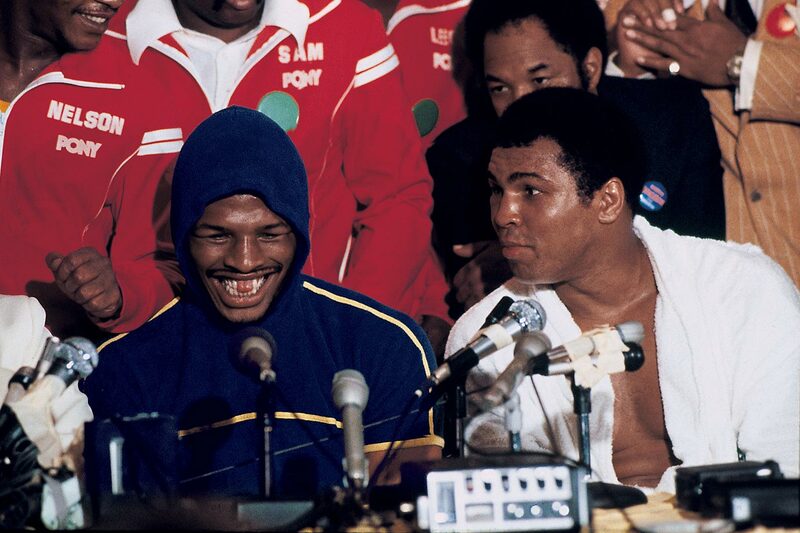 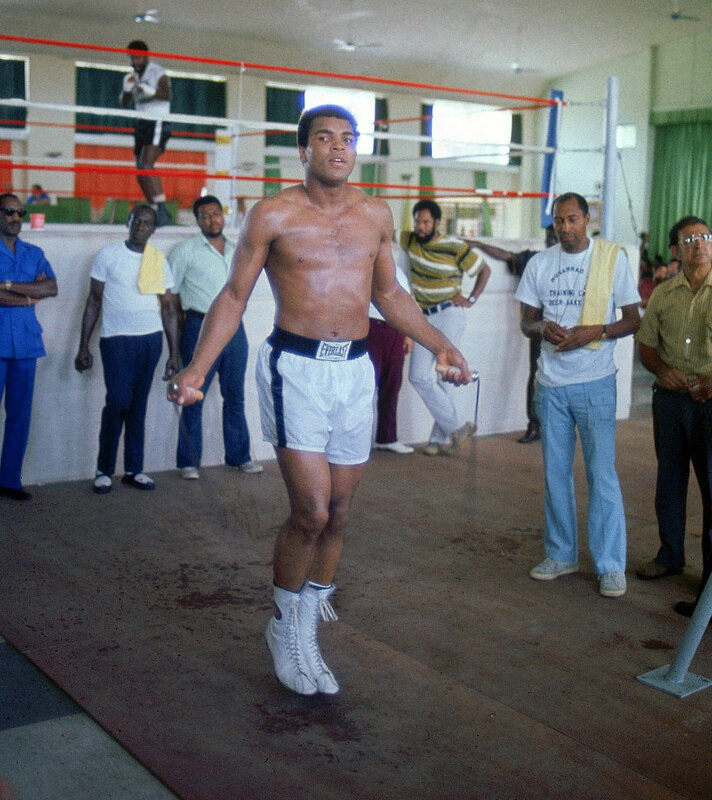 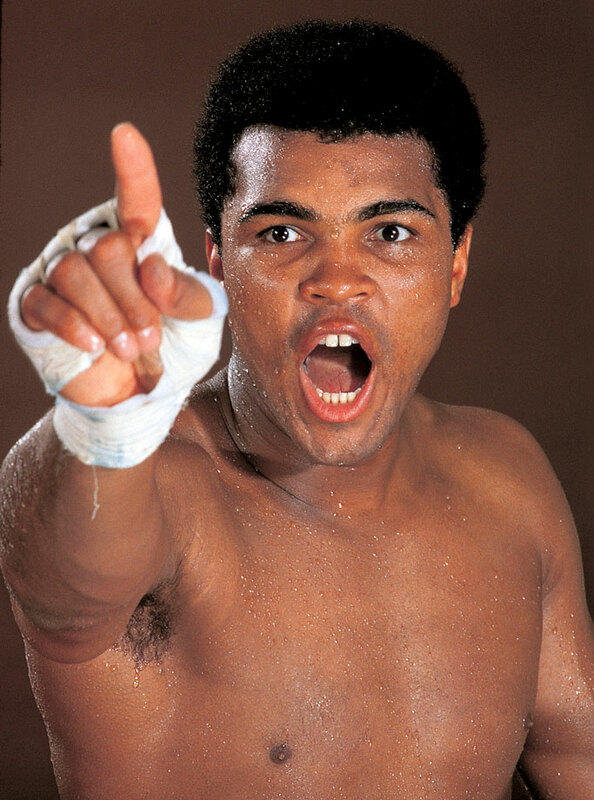 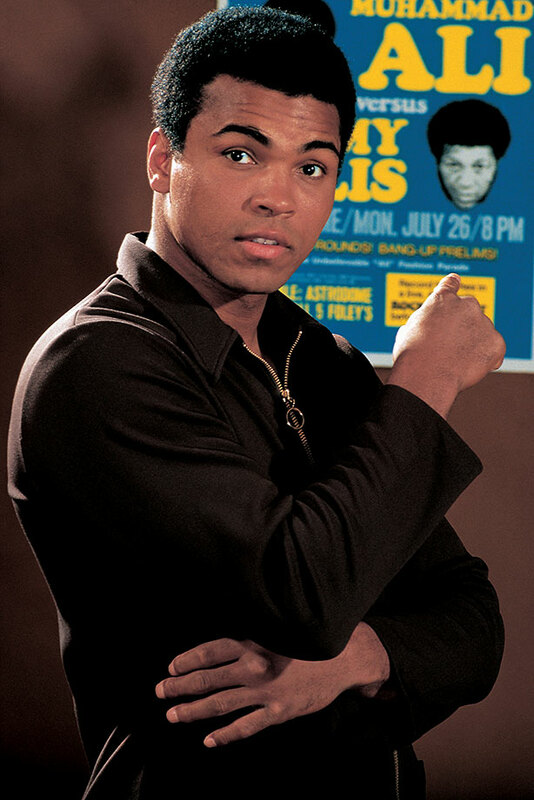 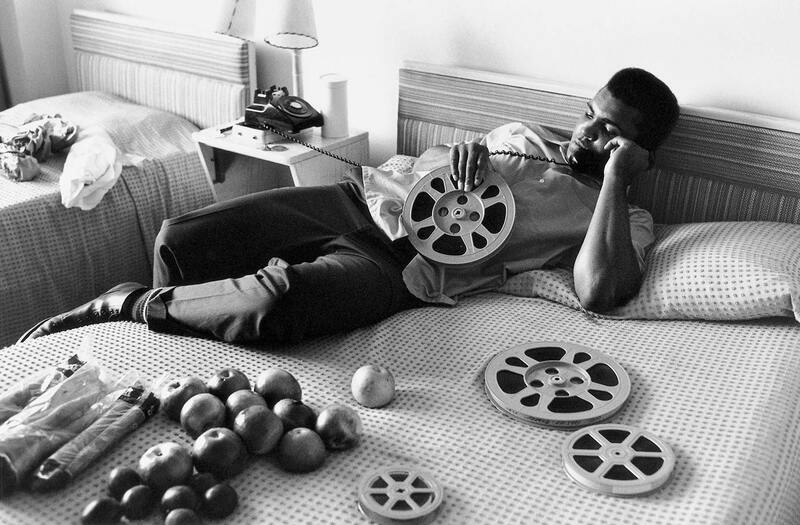 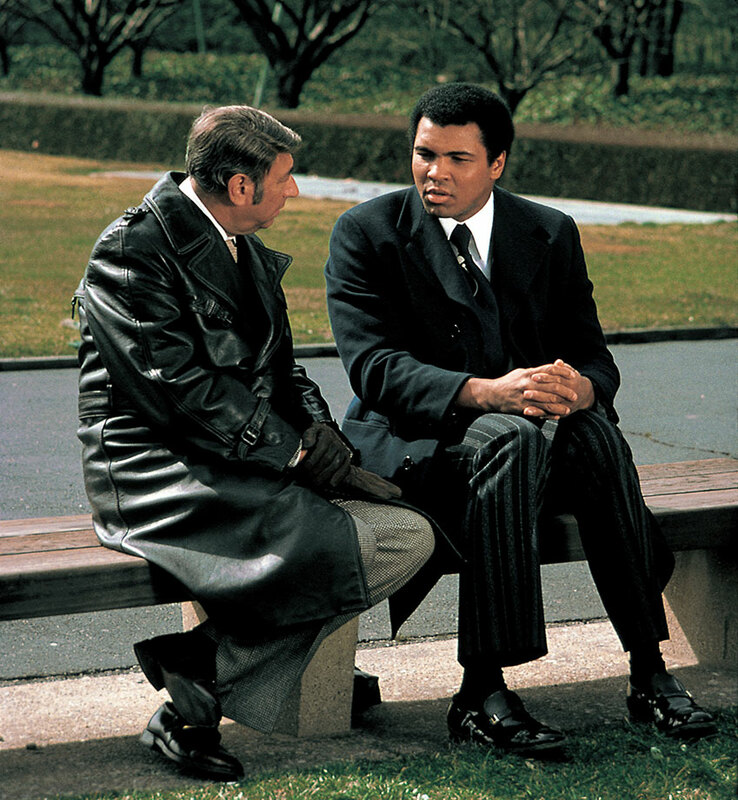 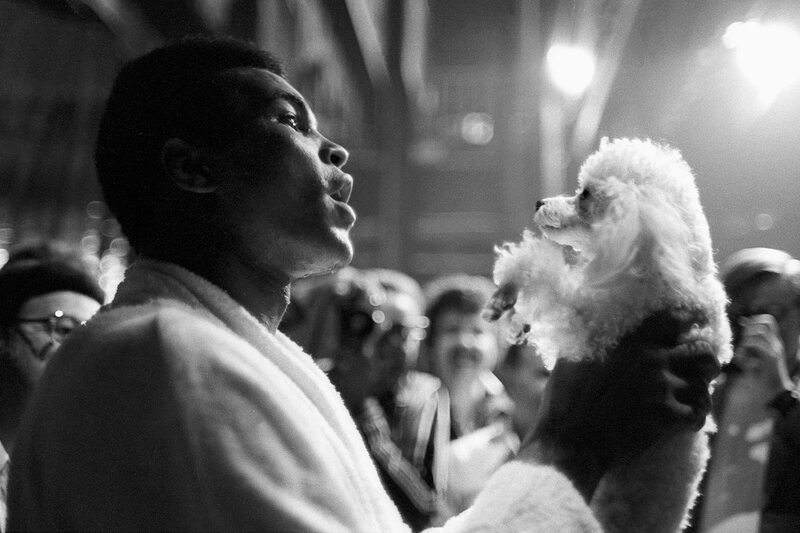 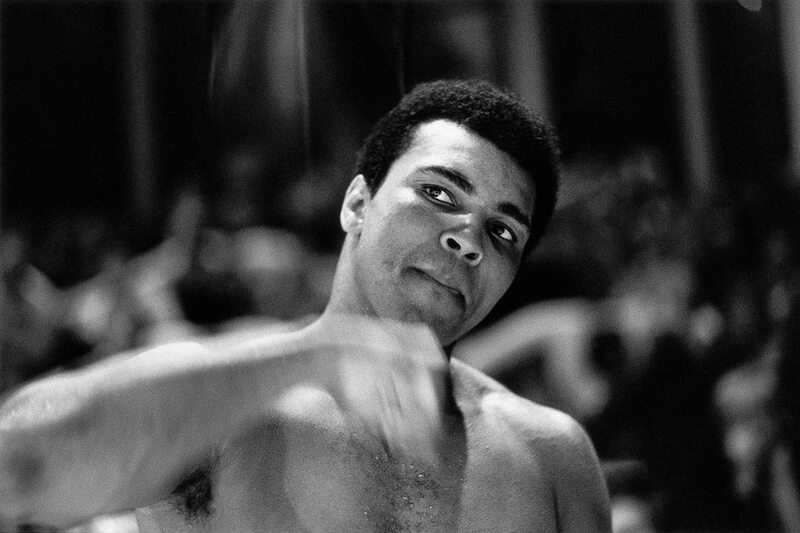 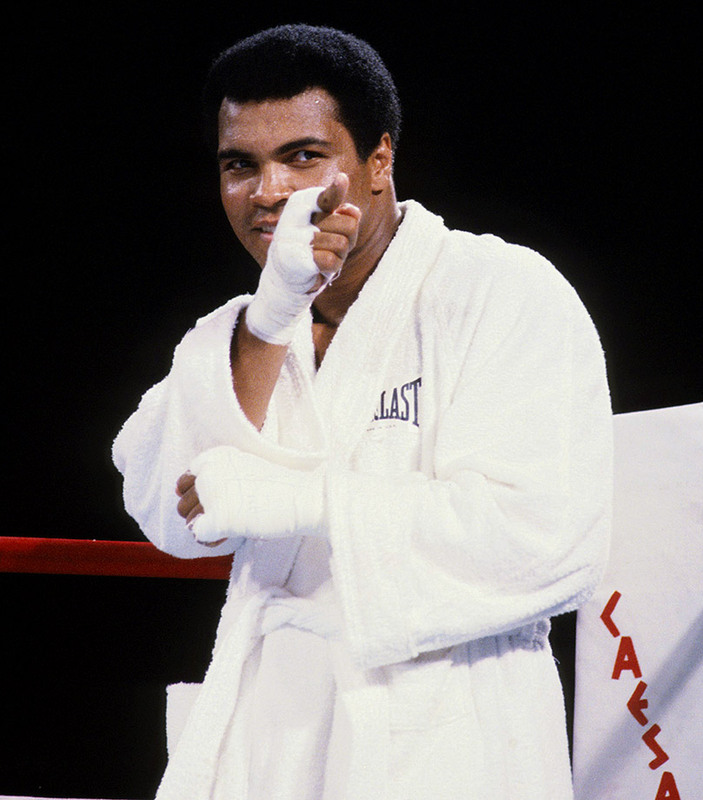 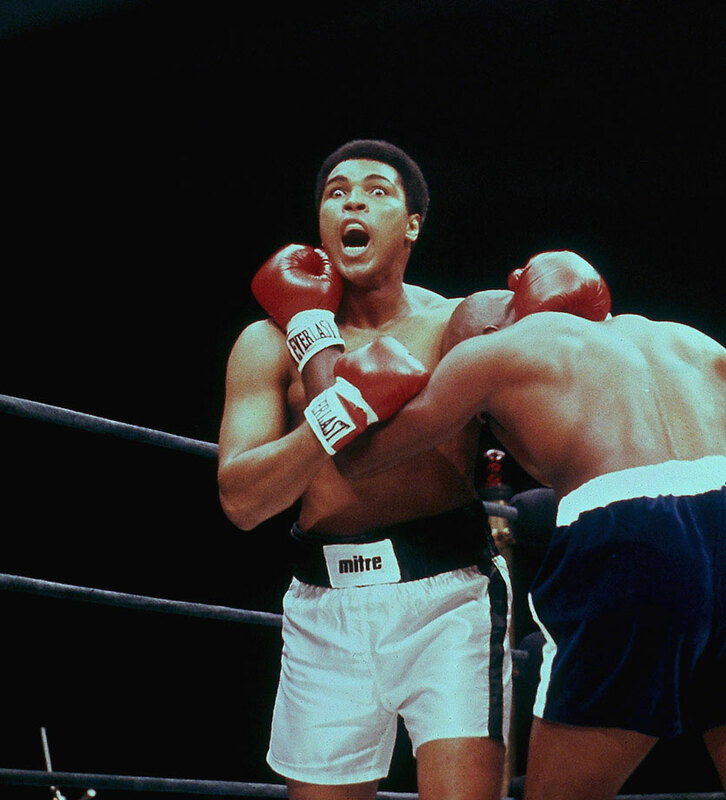 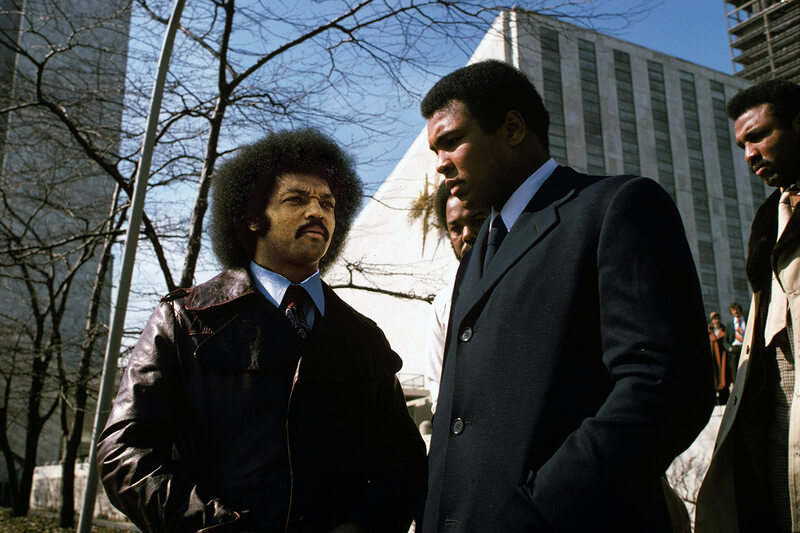 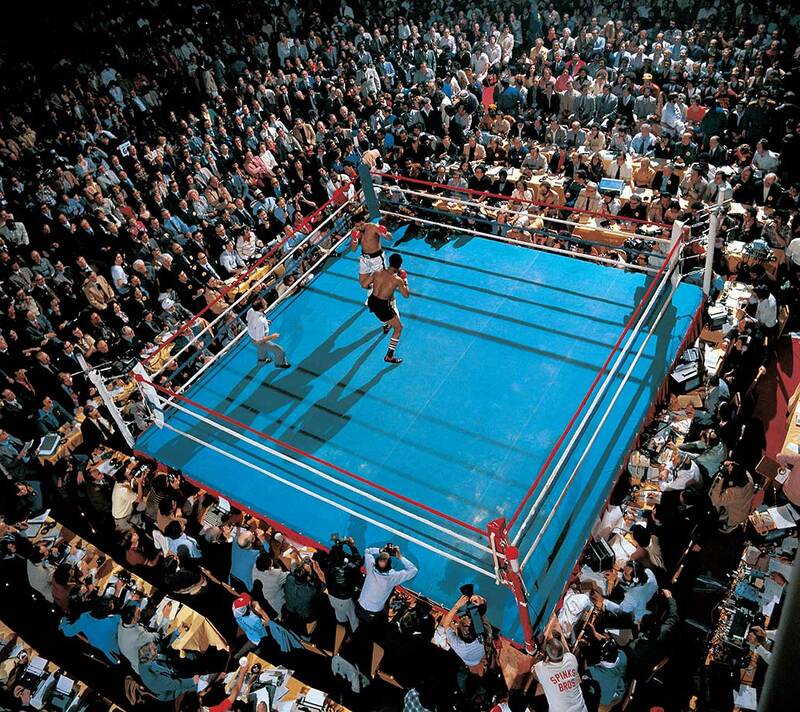 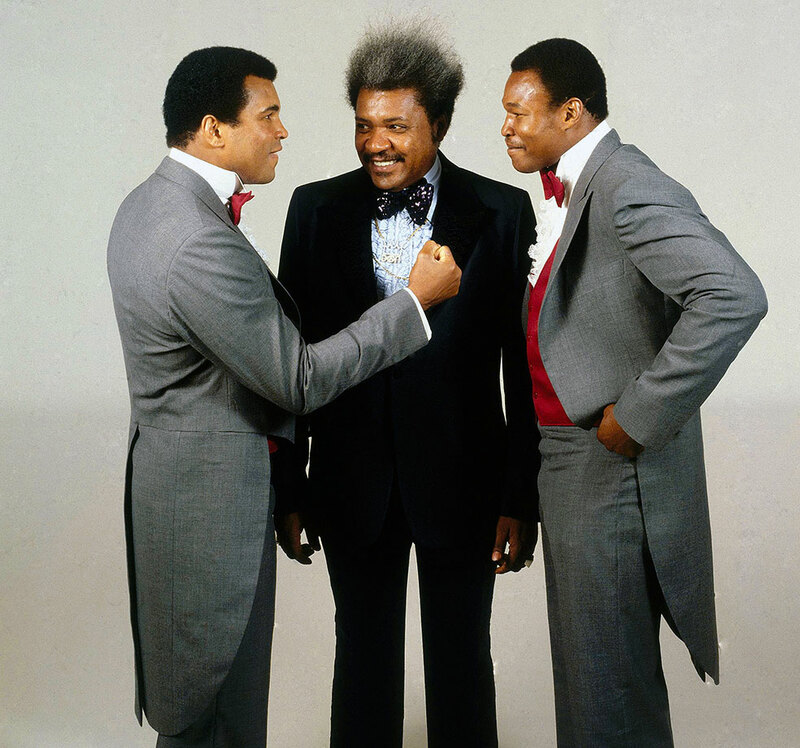 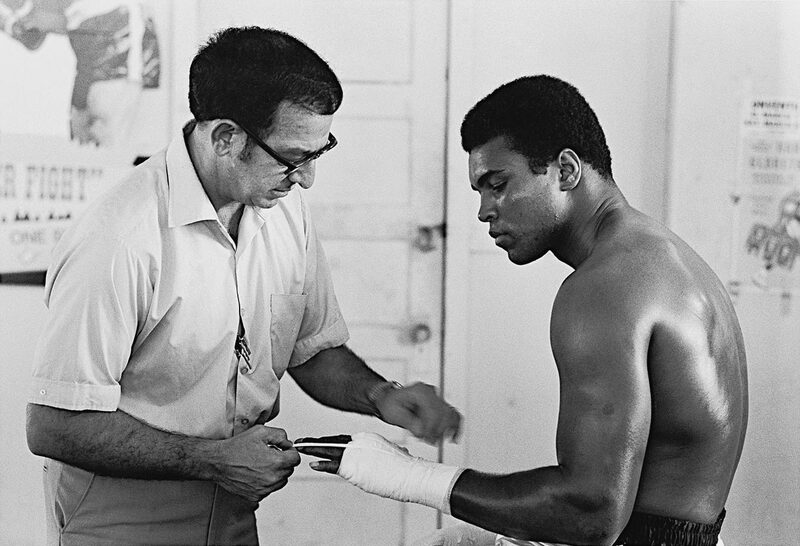 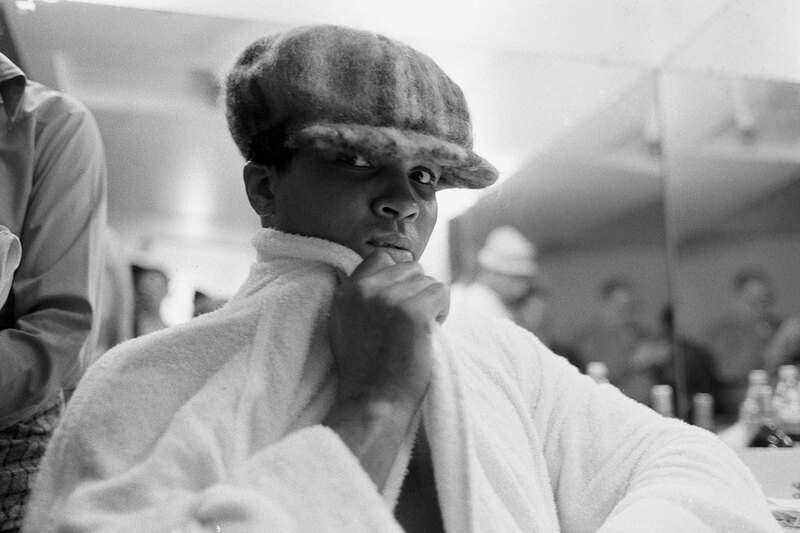 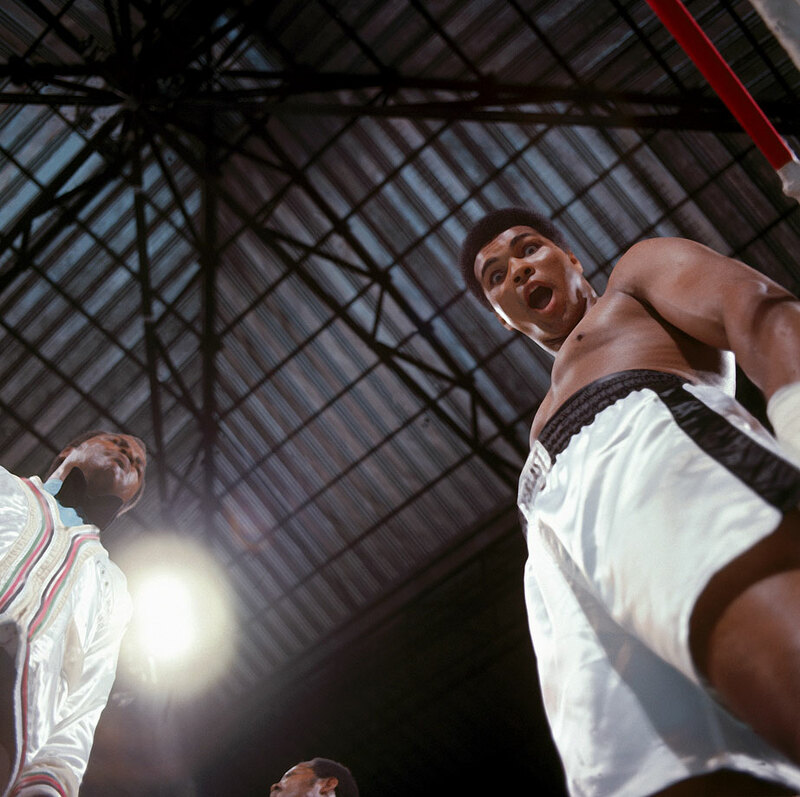 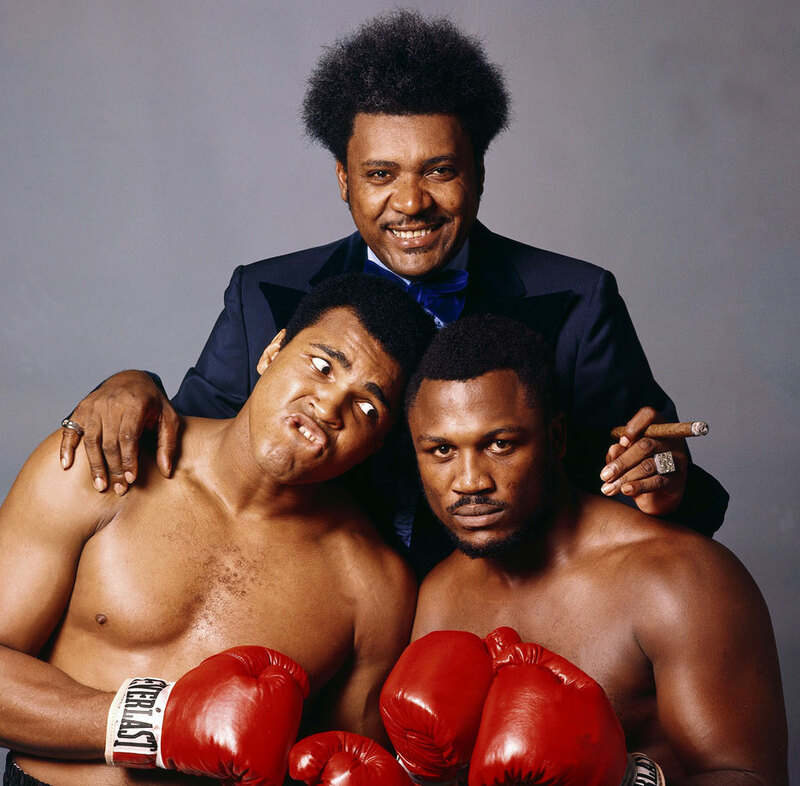 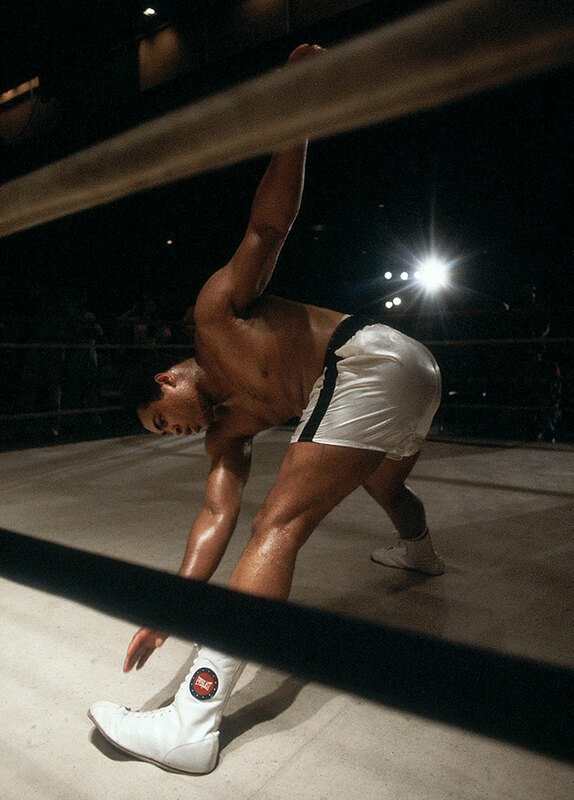 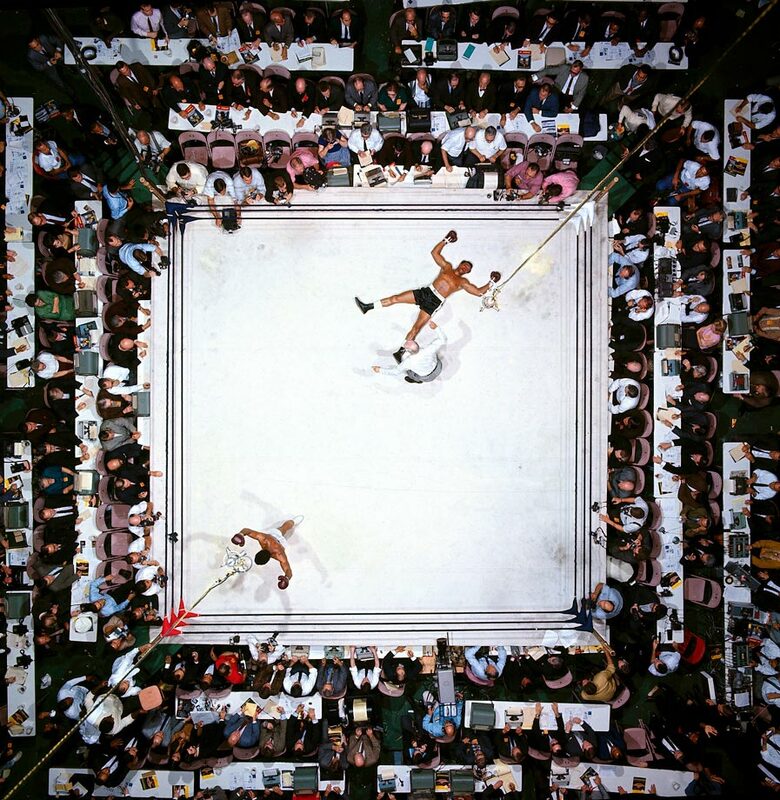 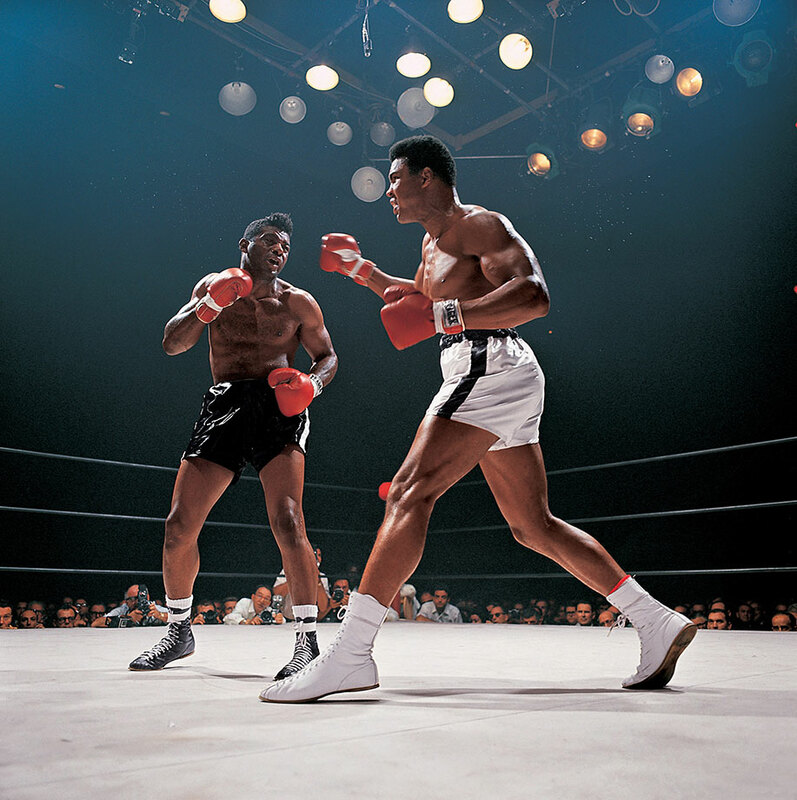 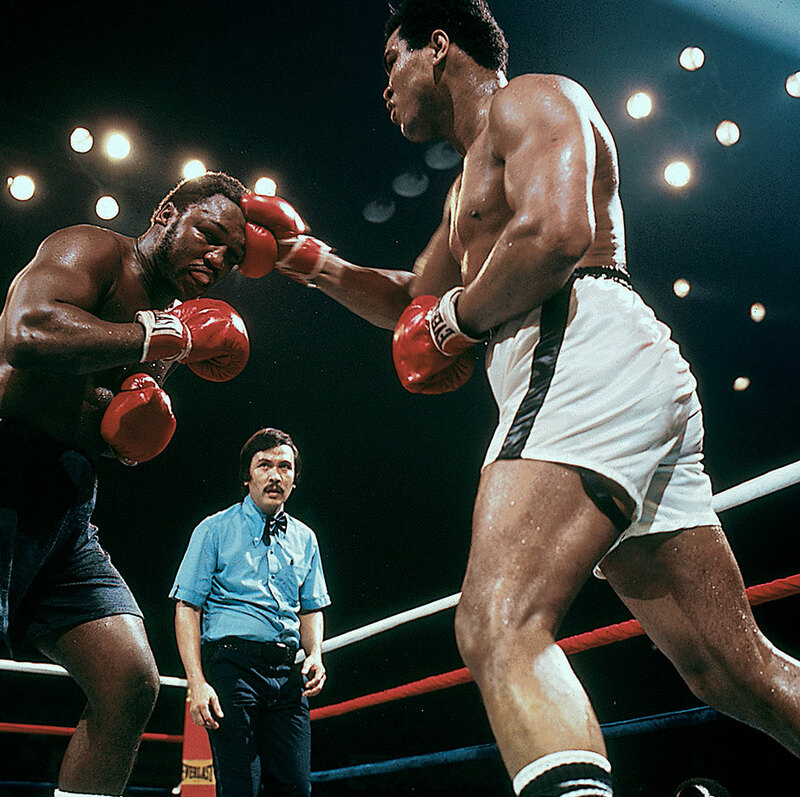 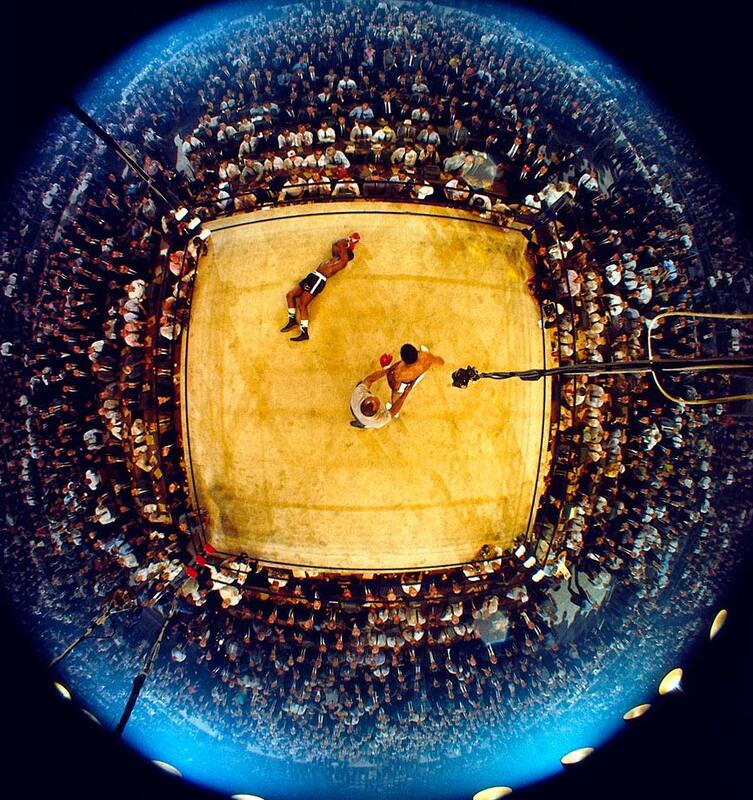 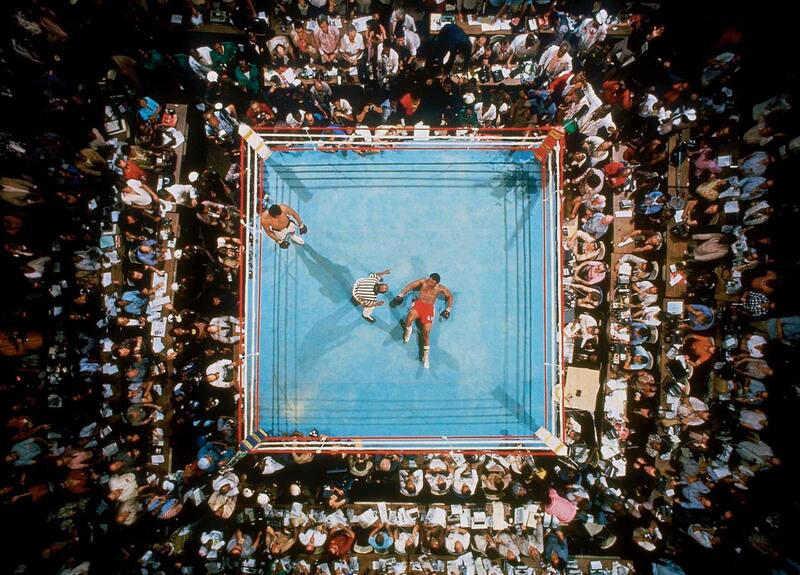 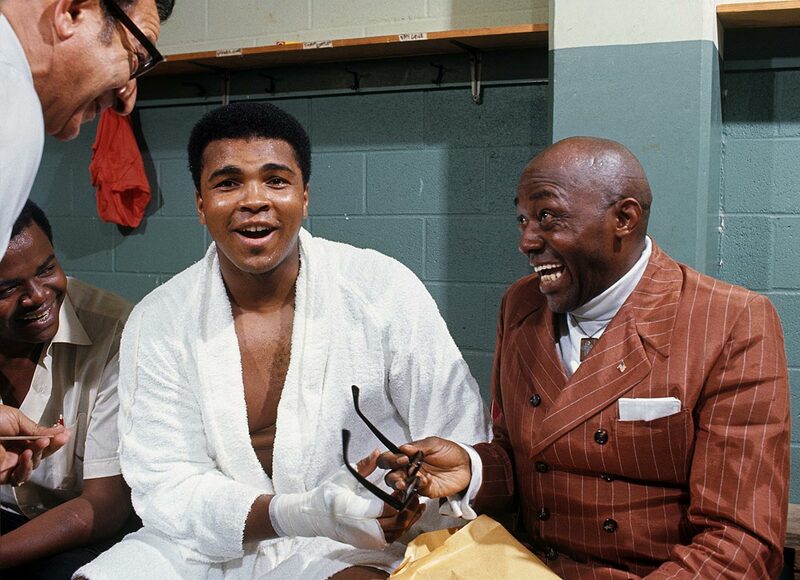 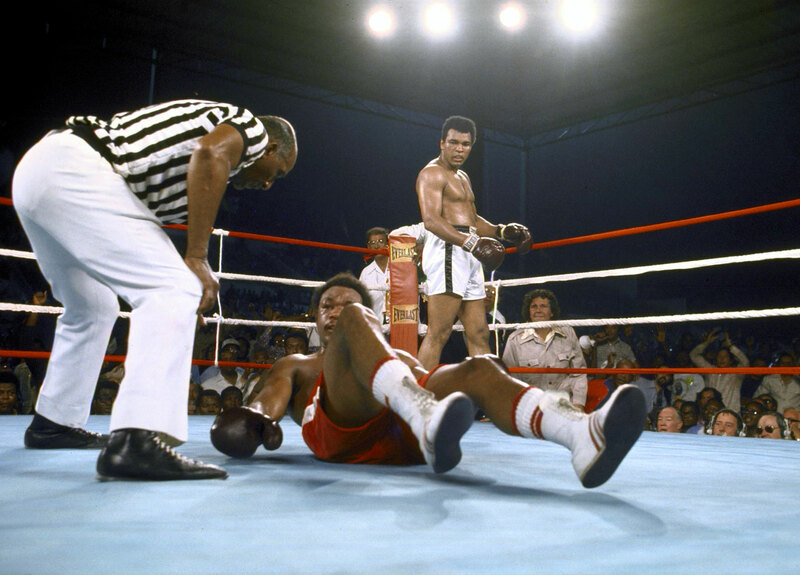 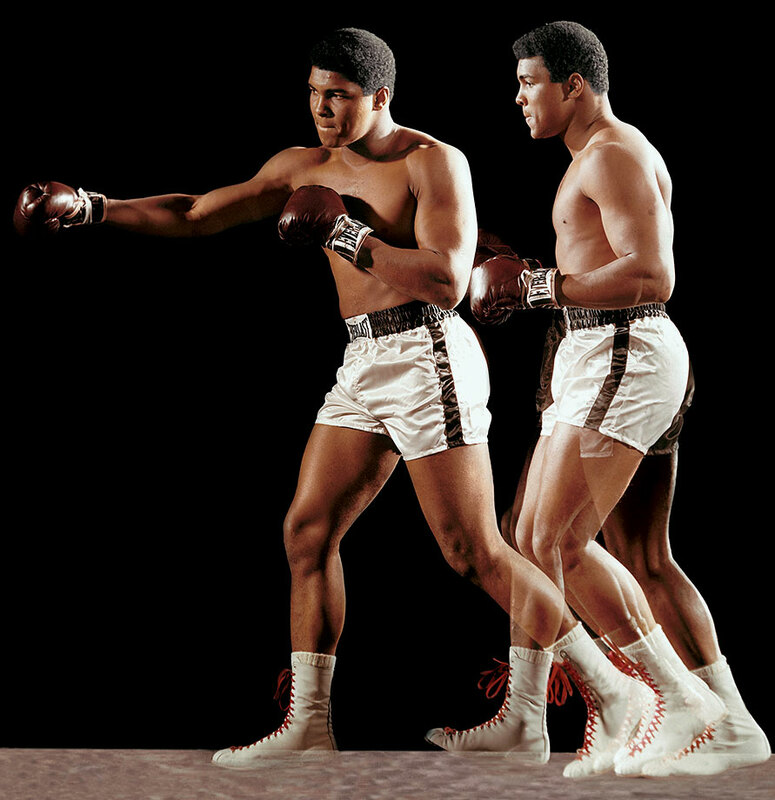 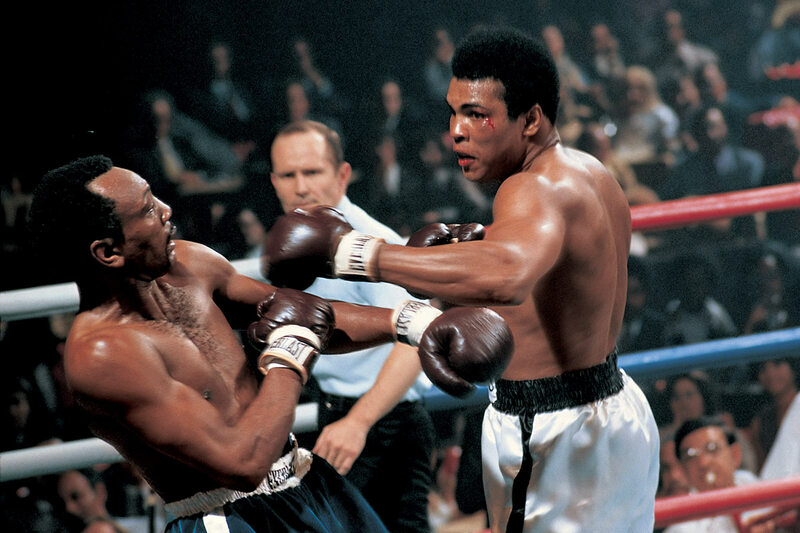 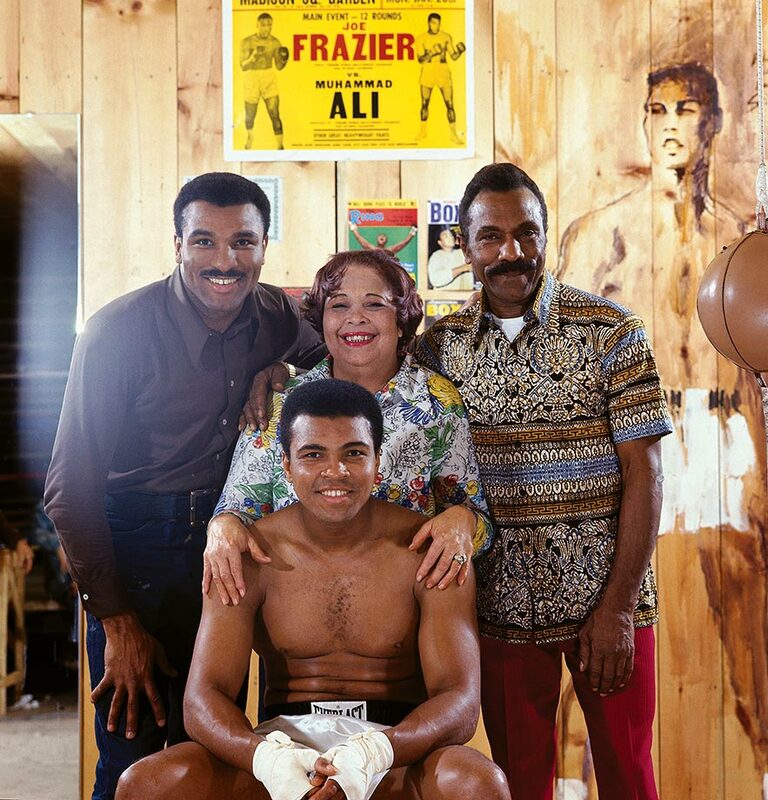 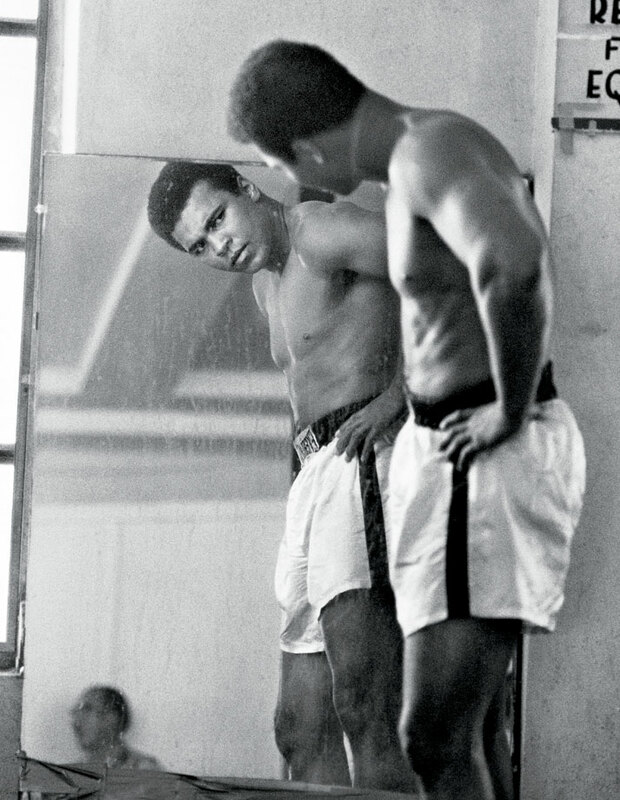 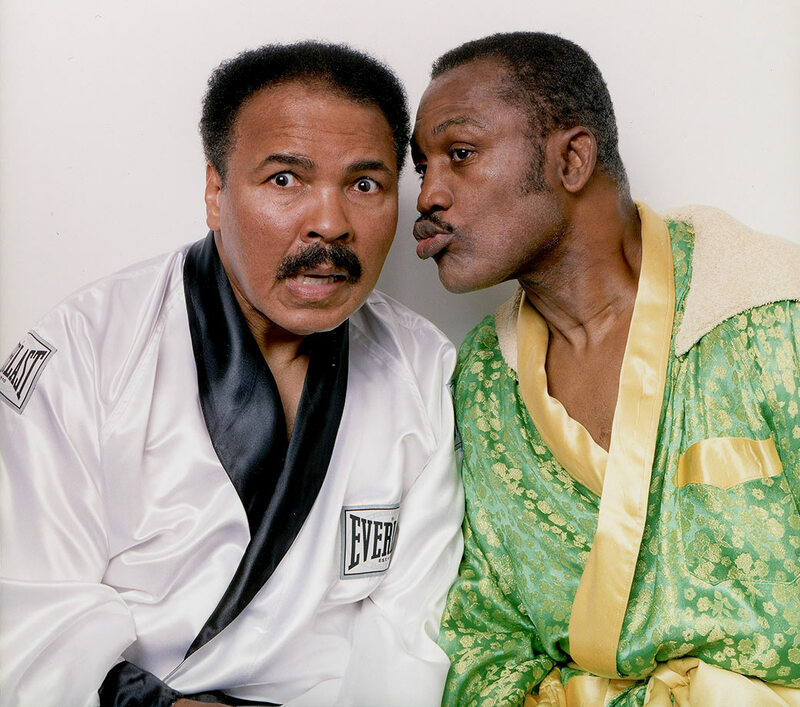 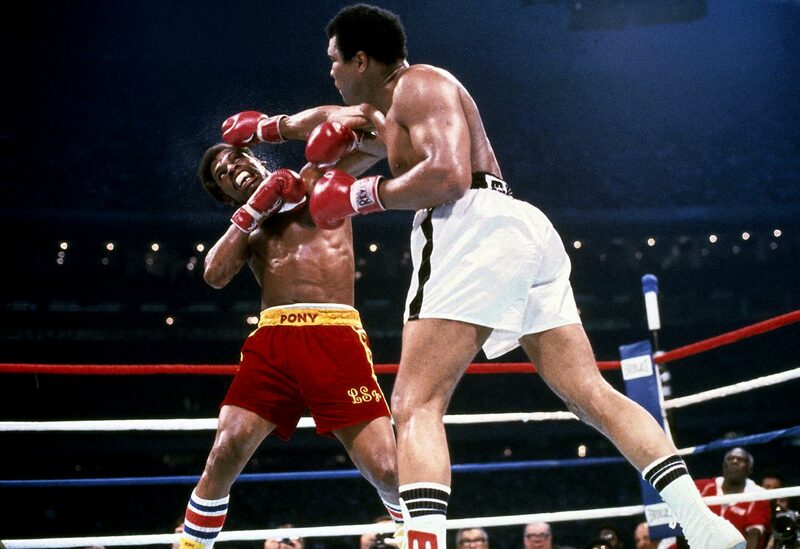 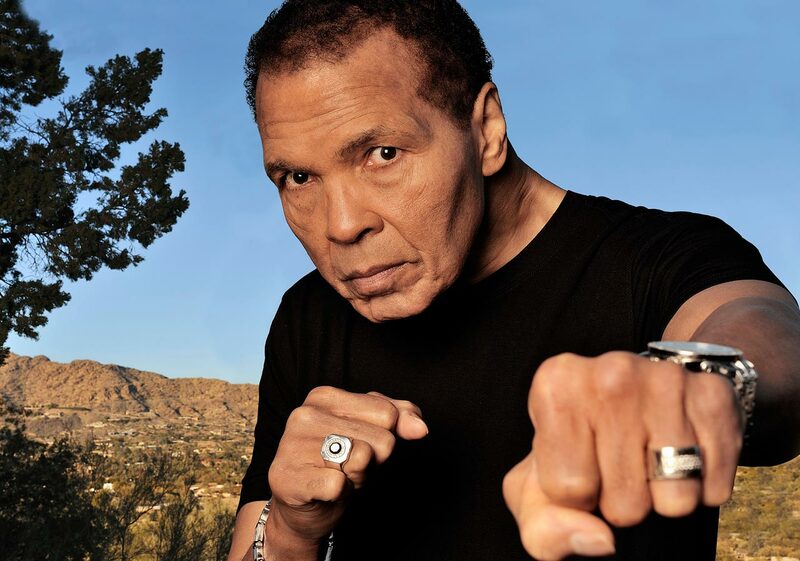 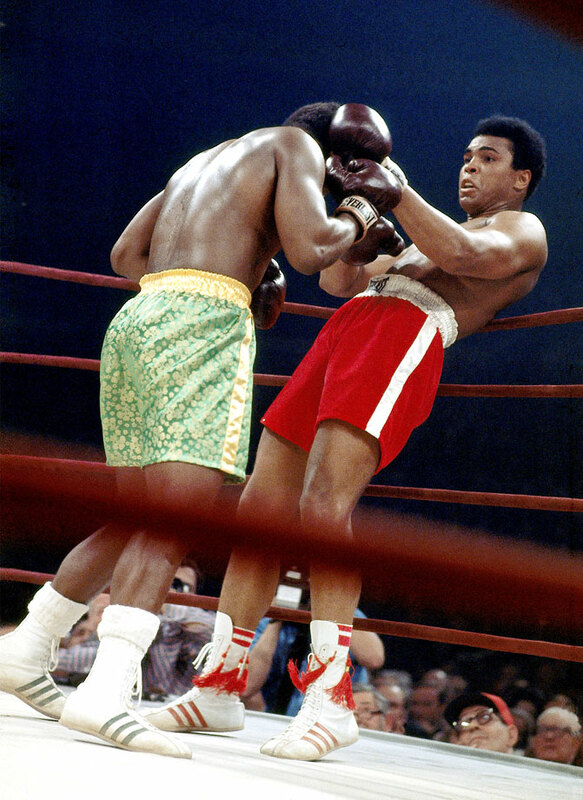 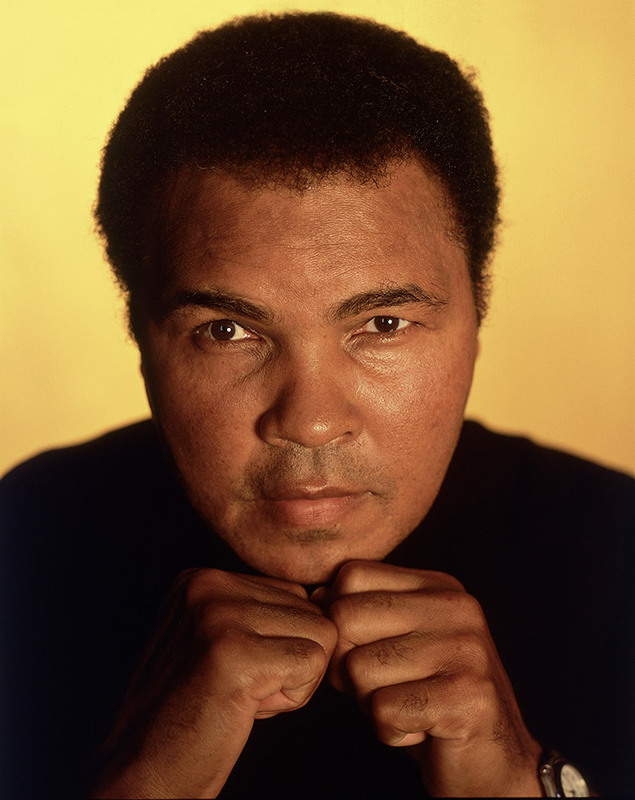 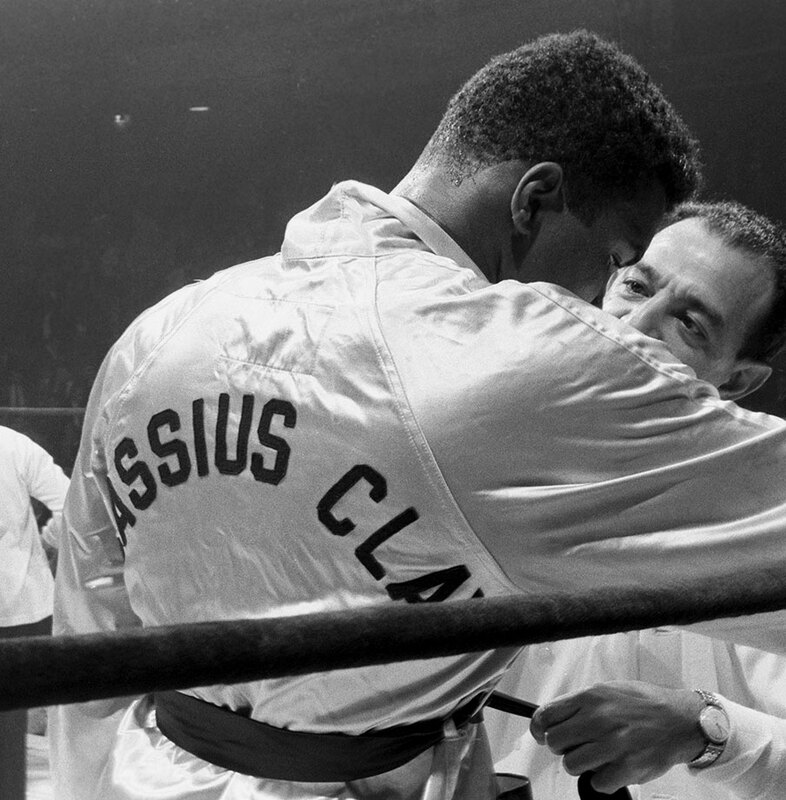 Ali died Friday at 74 after being hospitalized Thursday with a respiratory issue complicated by his Parkinson’s disease. 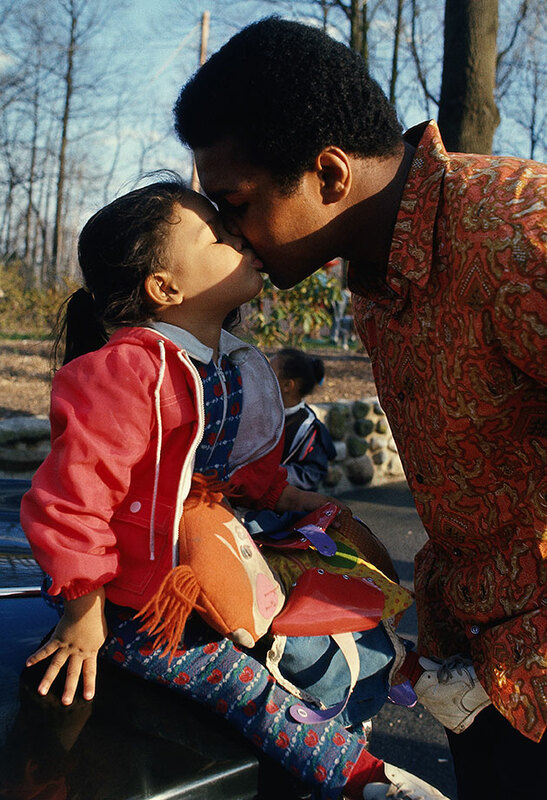 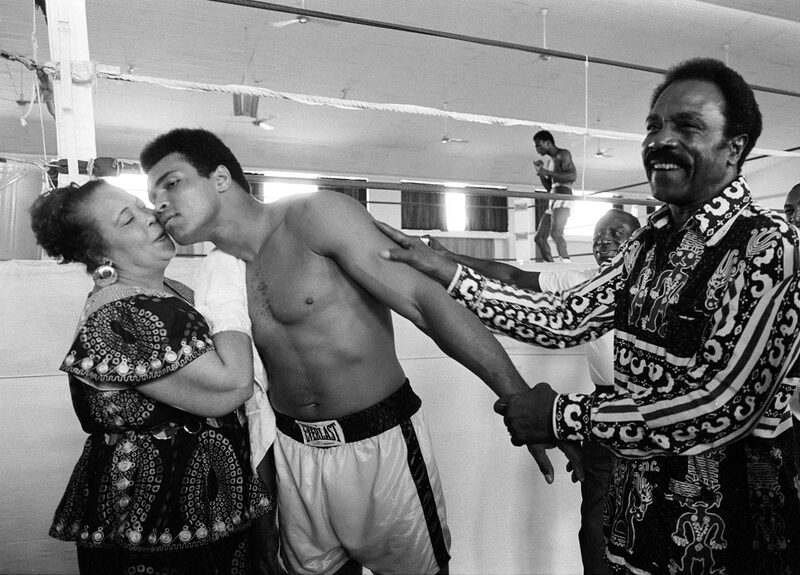 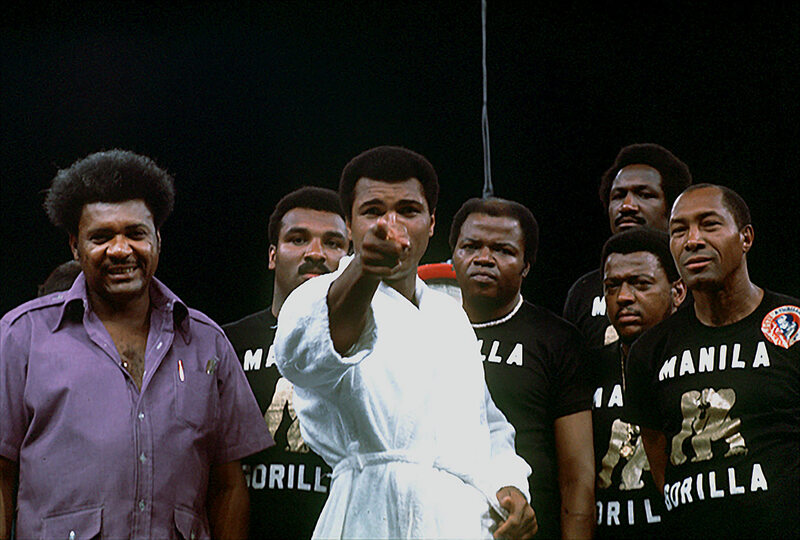 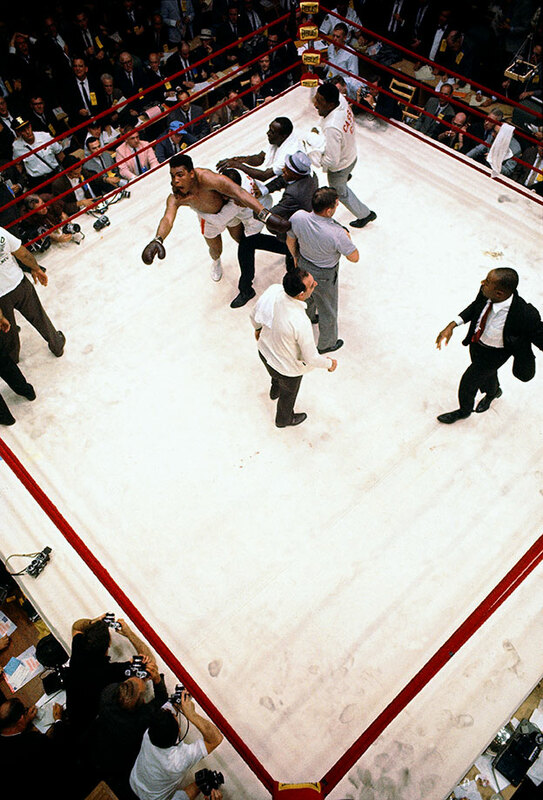 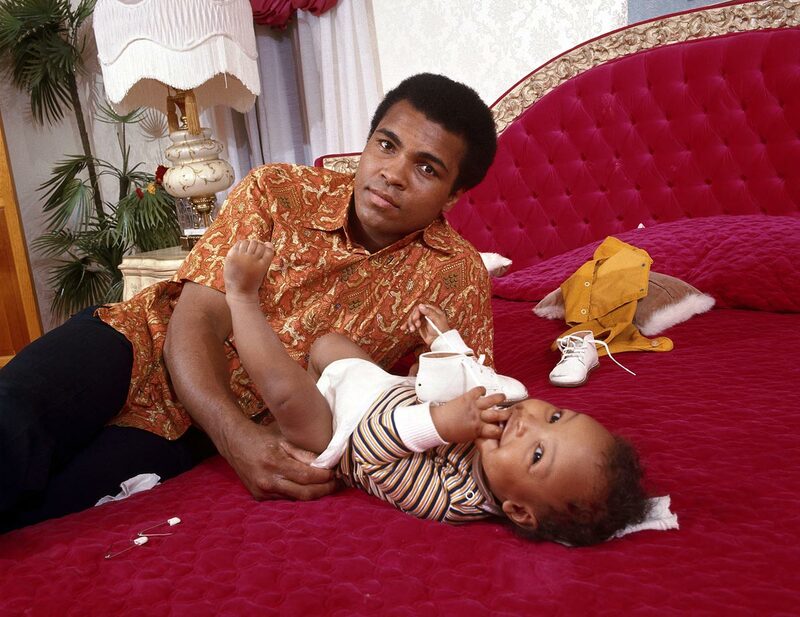 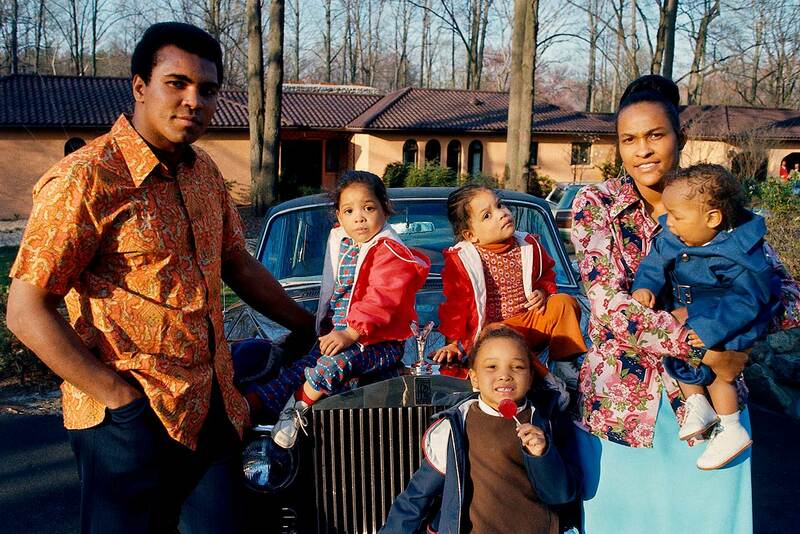 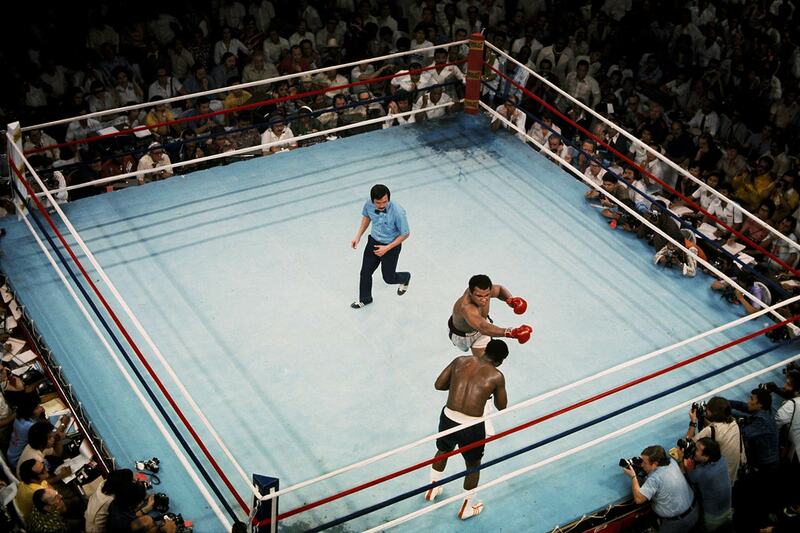 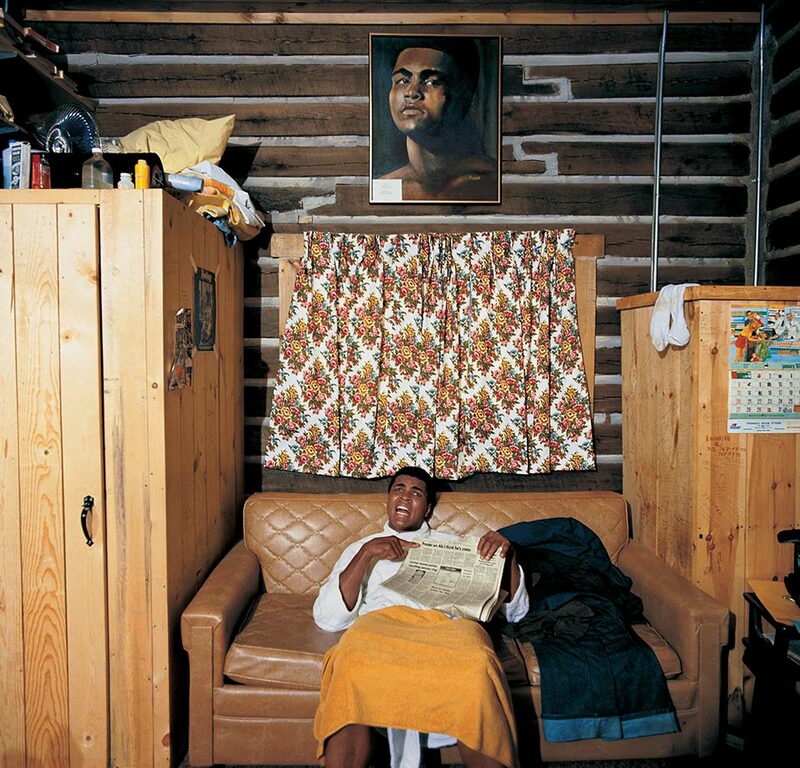 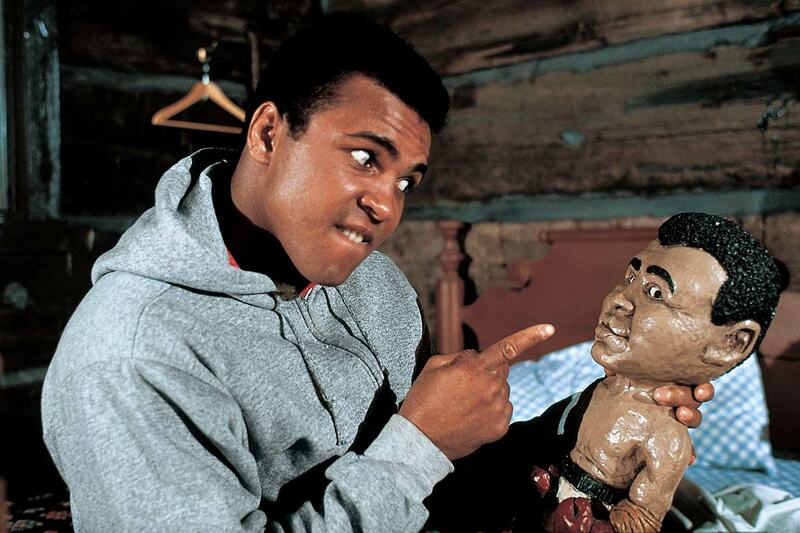 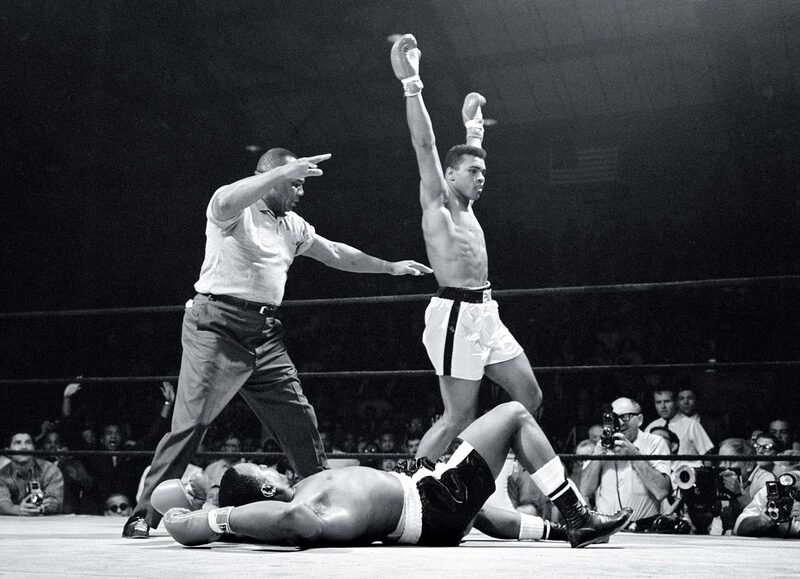 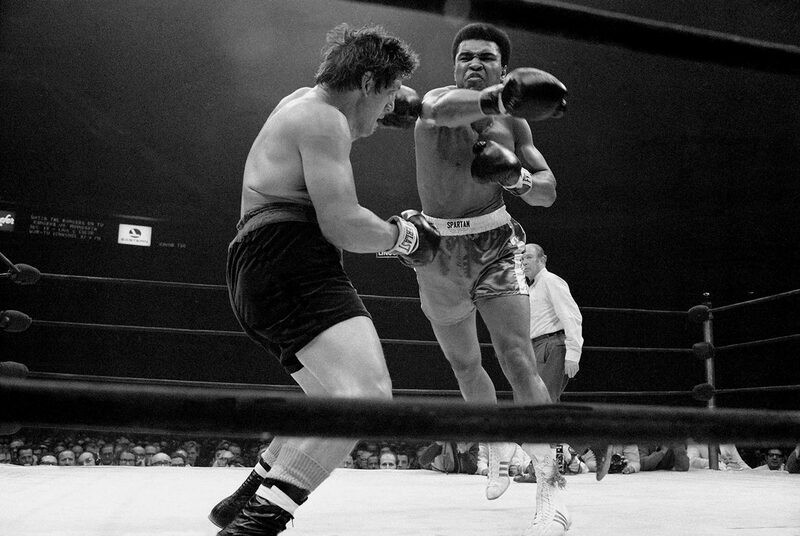 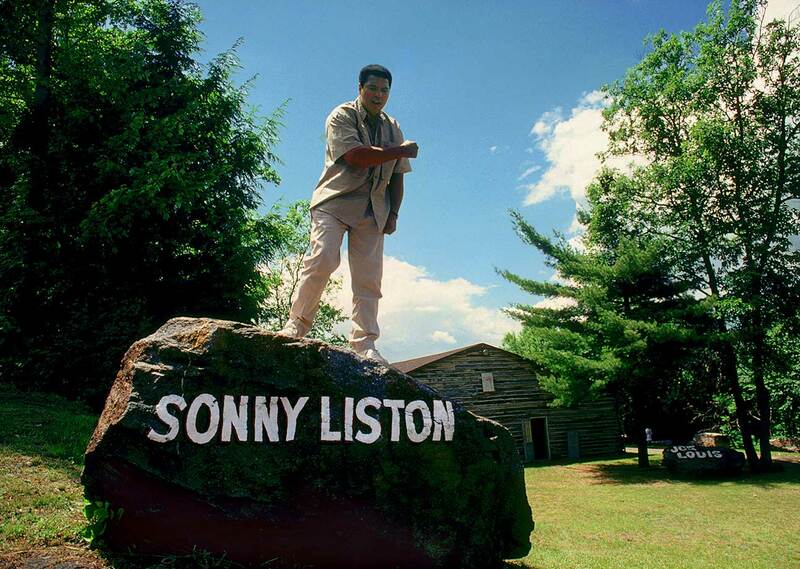 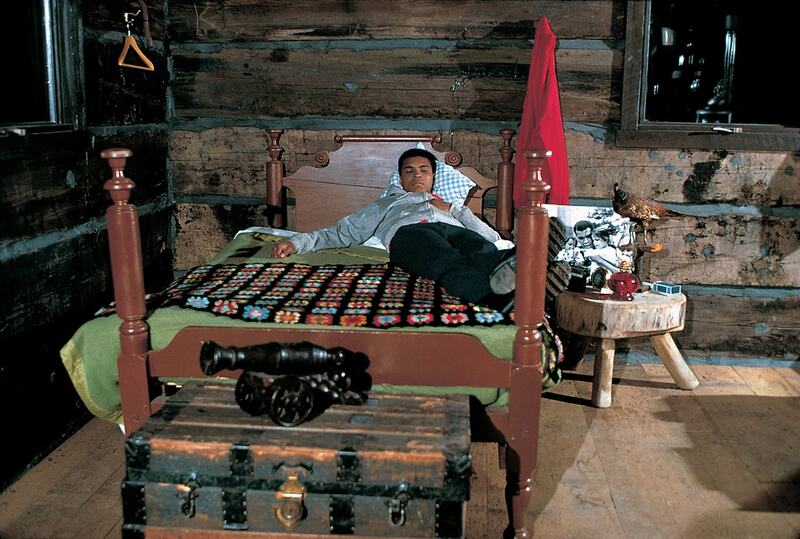 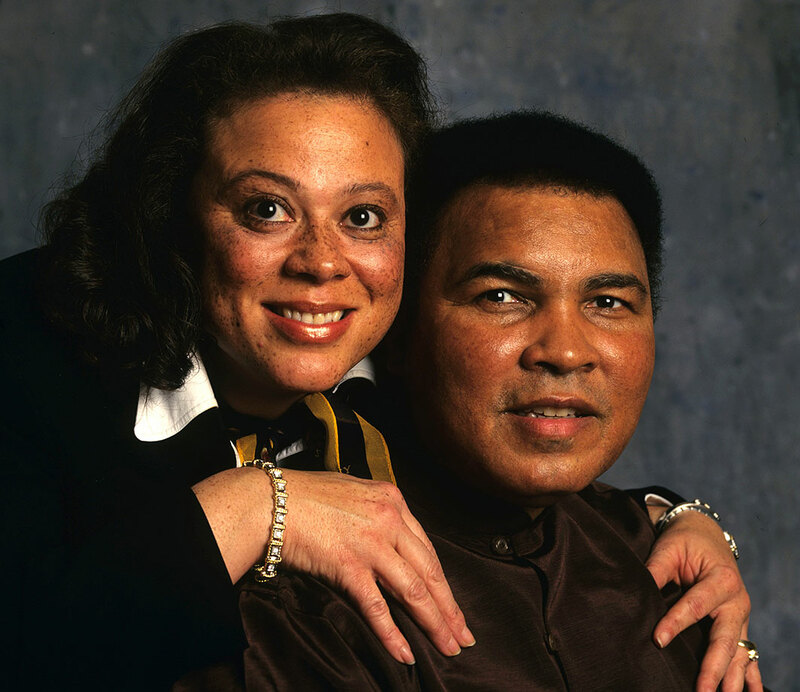 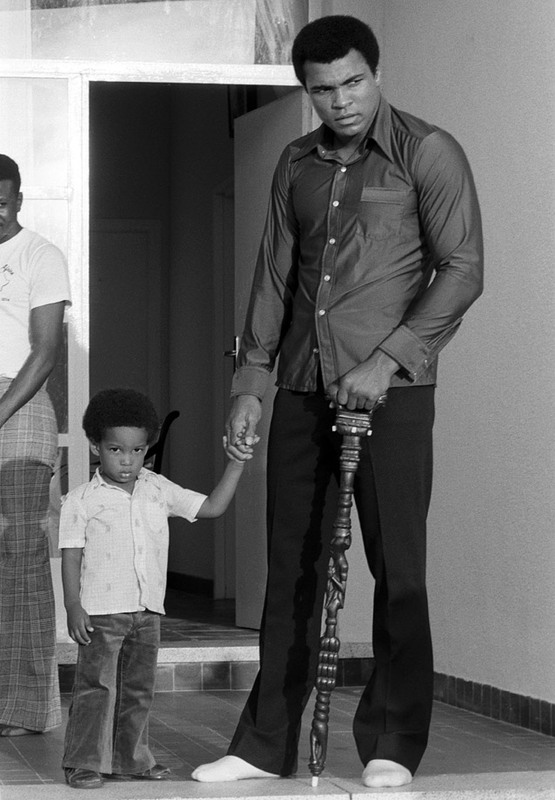 Ali is survived by his wife Lonnie and nine children.